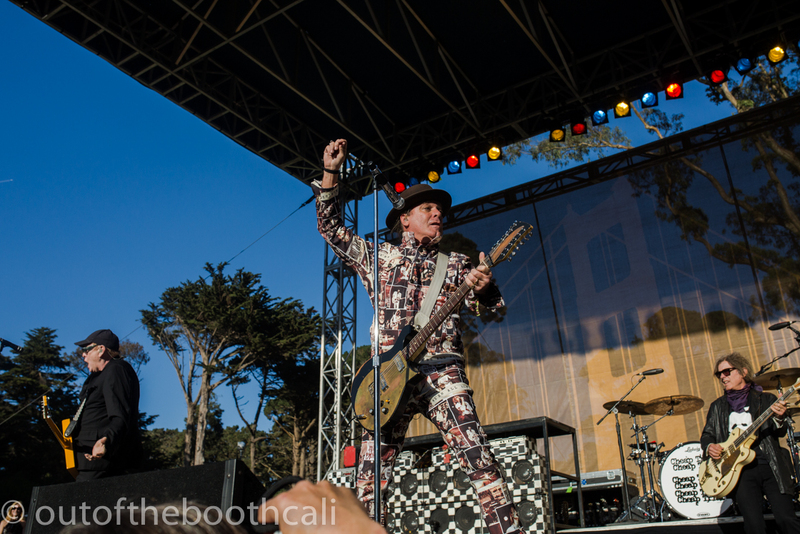 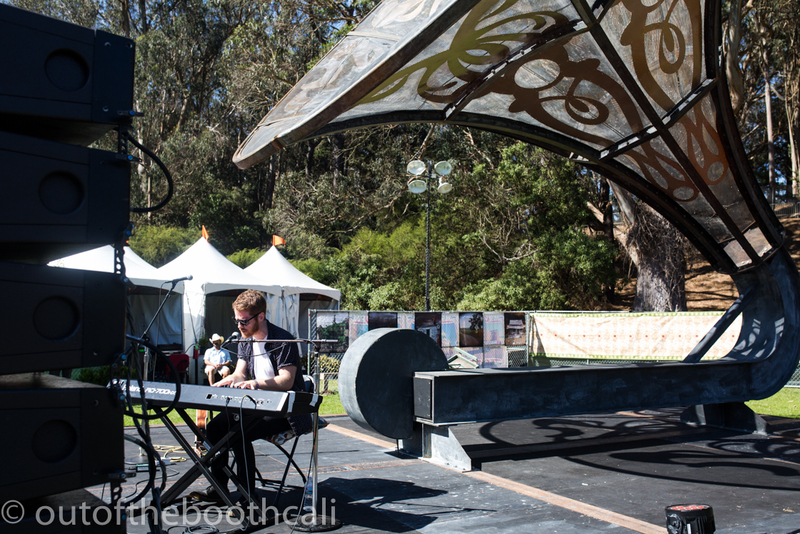 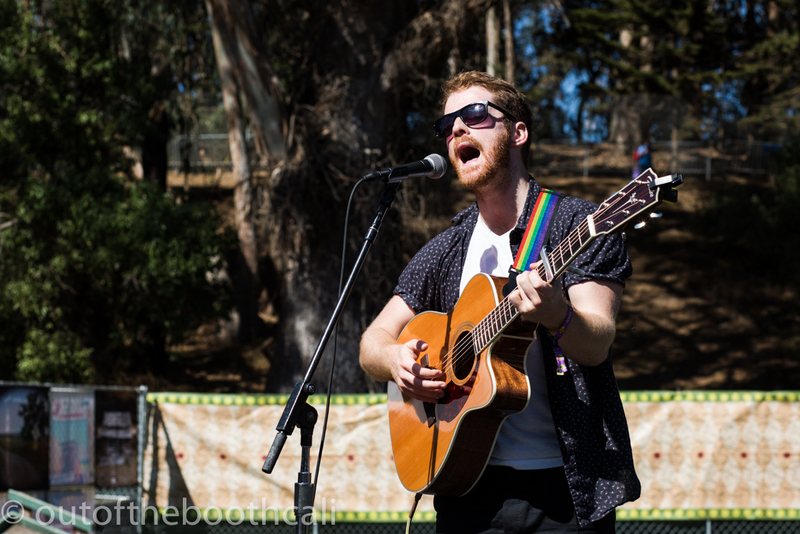 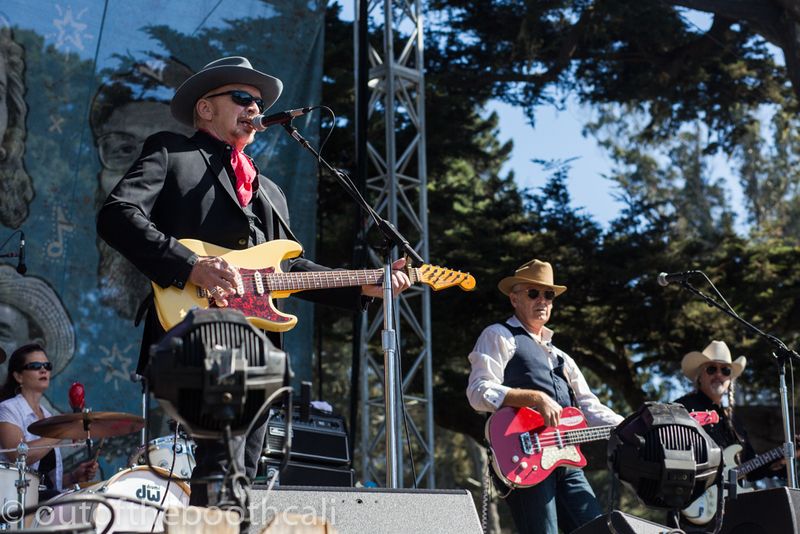 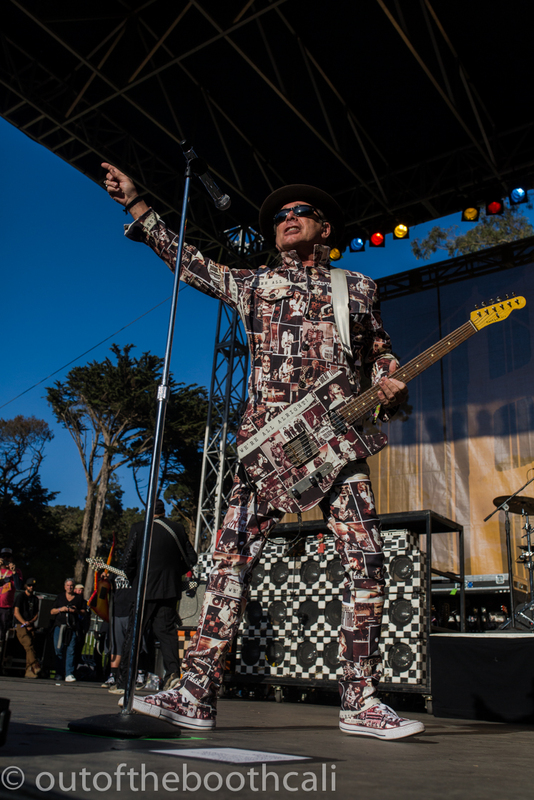 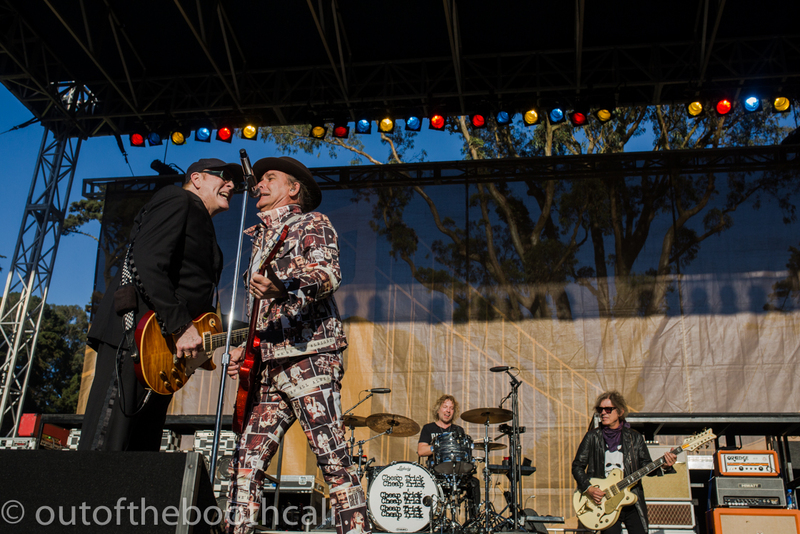 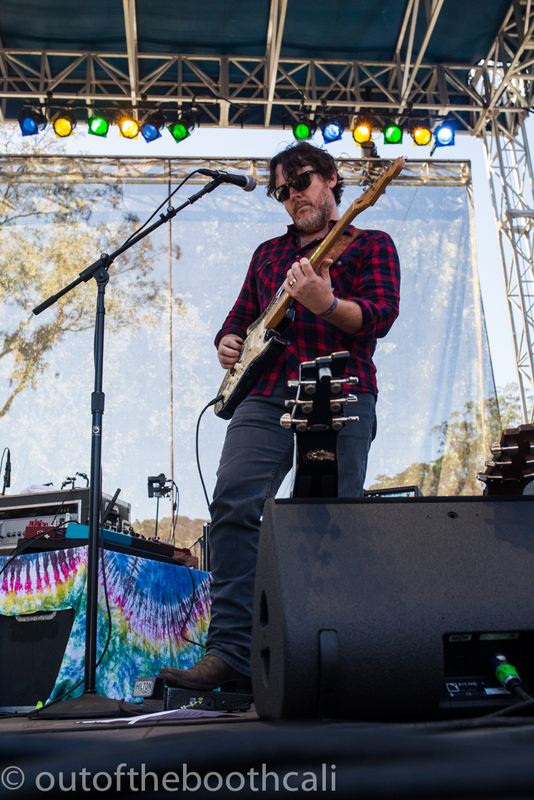 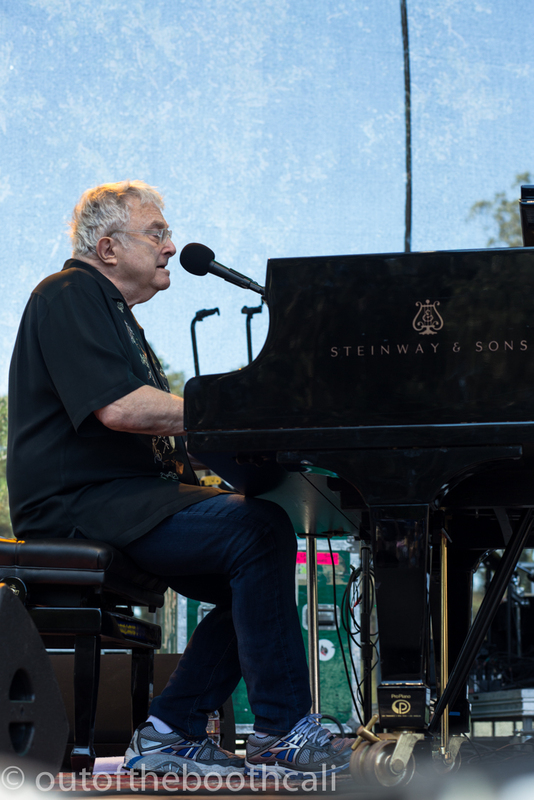 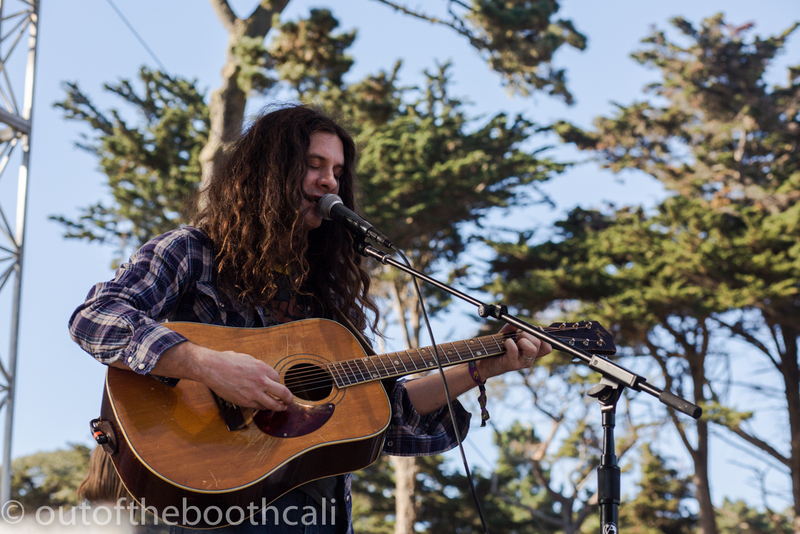 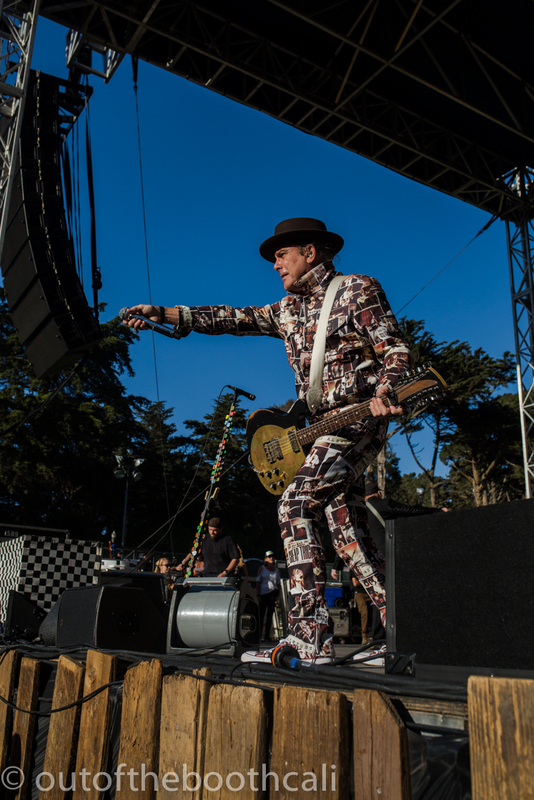 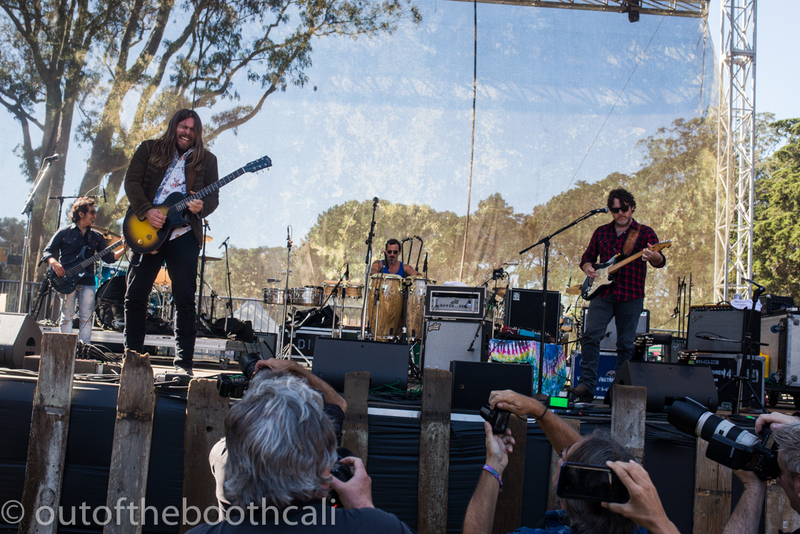 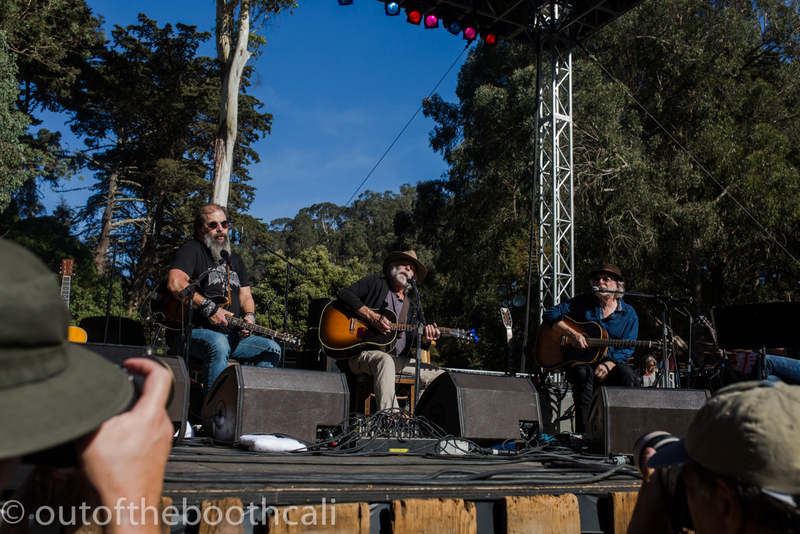 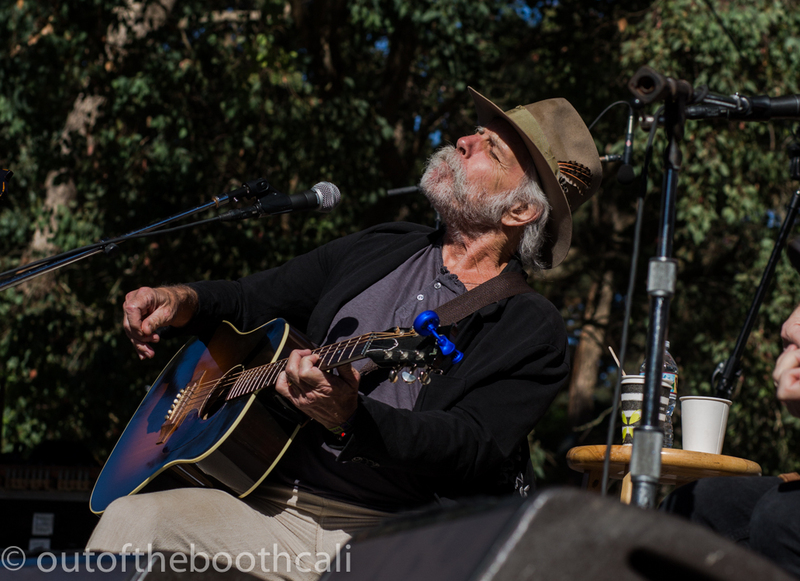 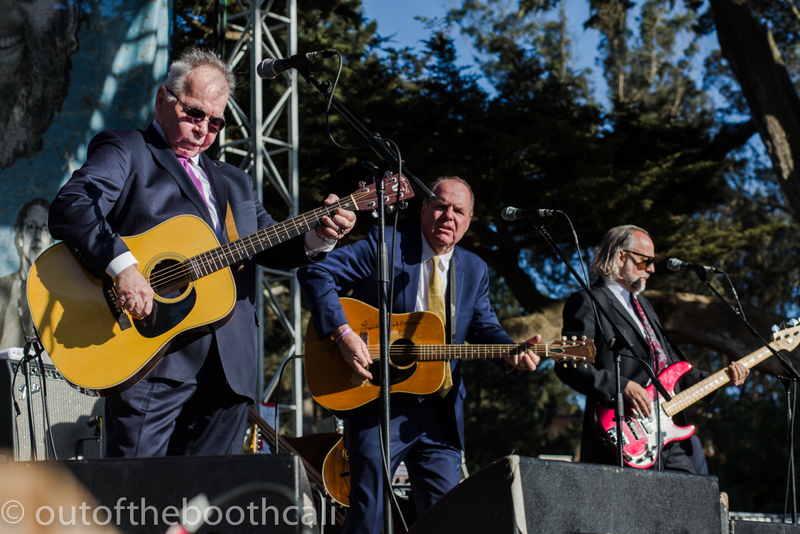 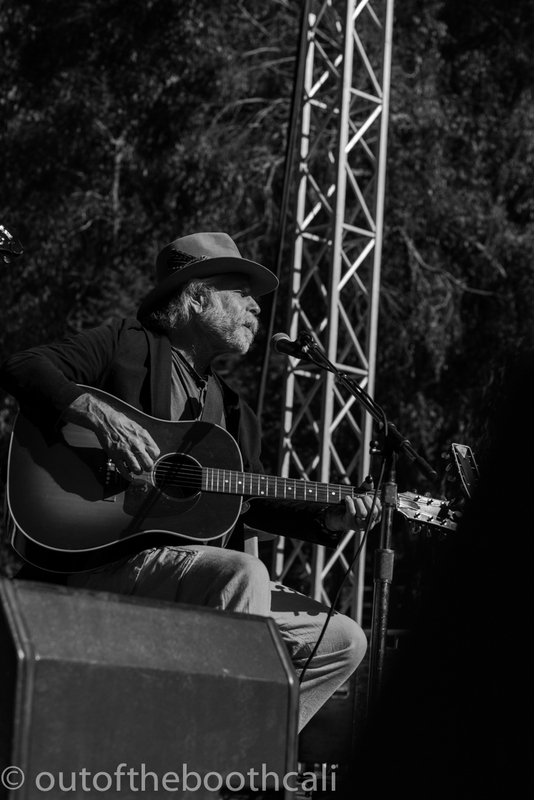 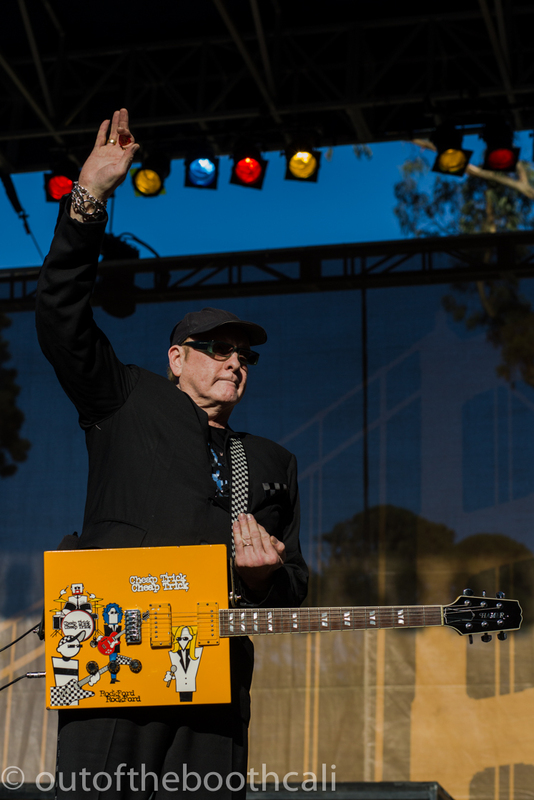 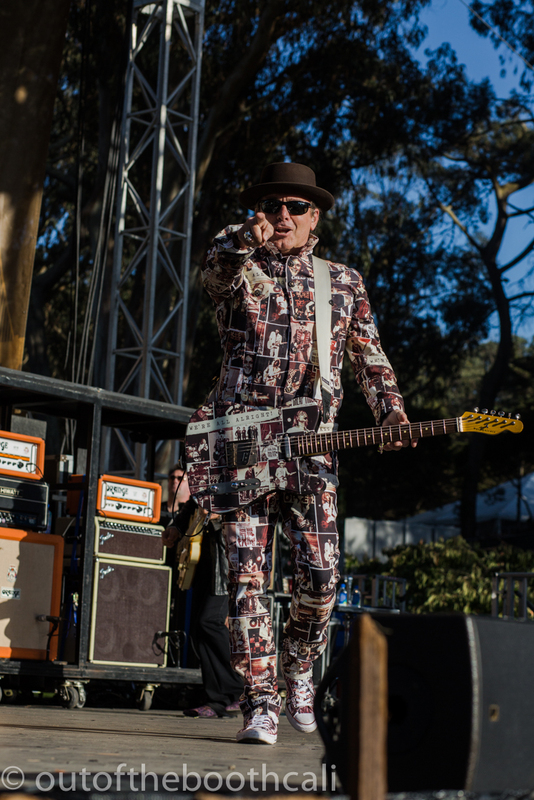 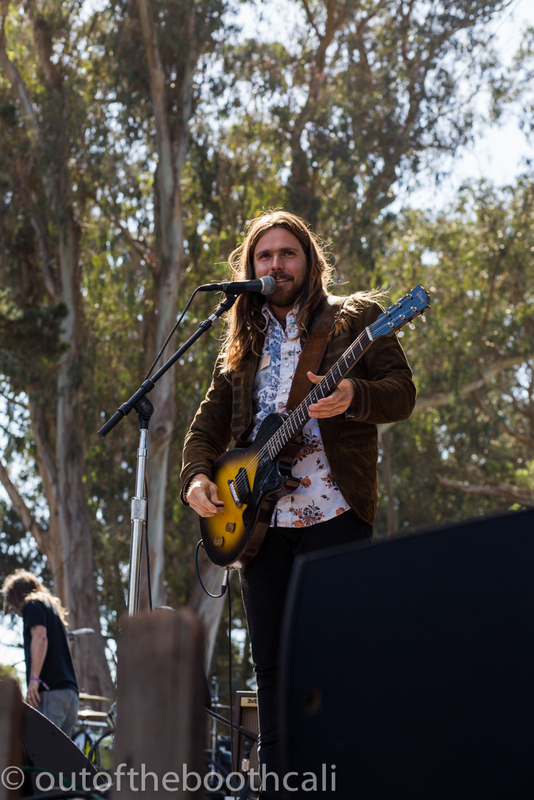 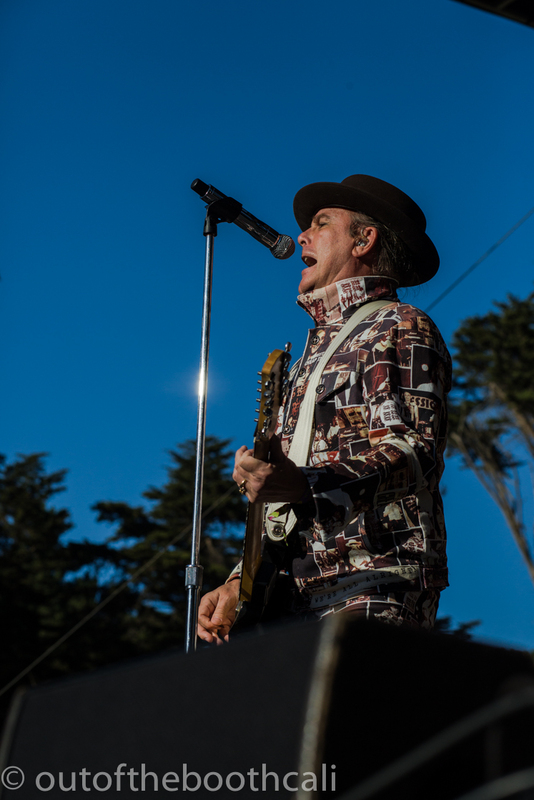 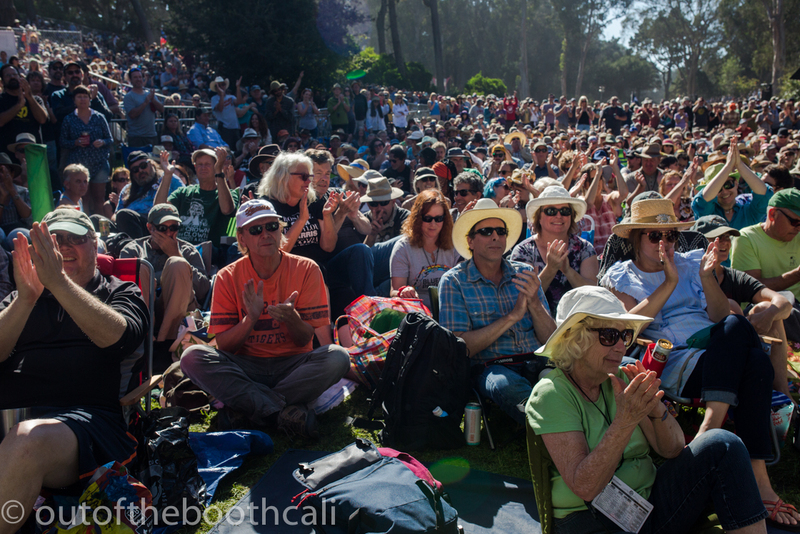 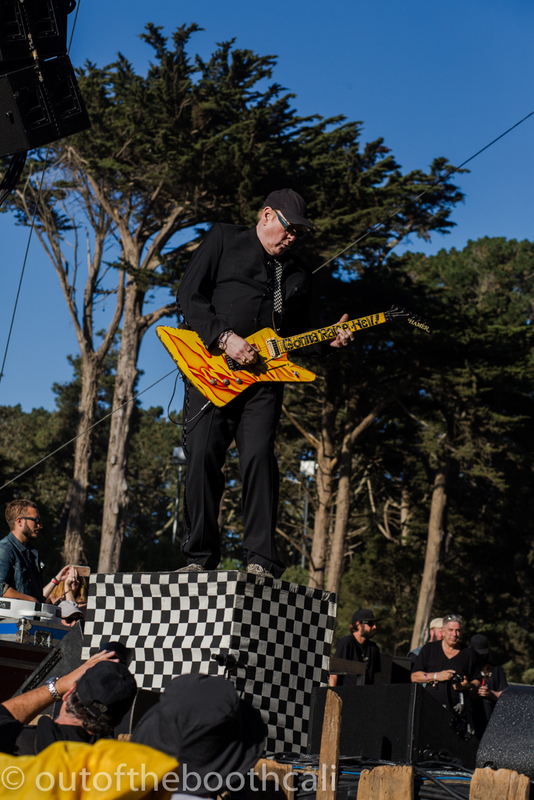 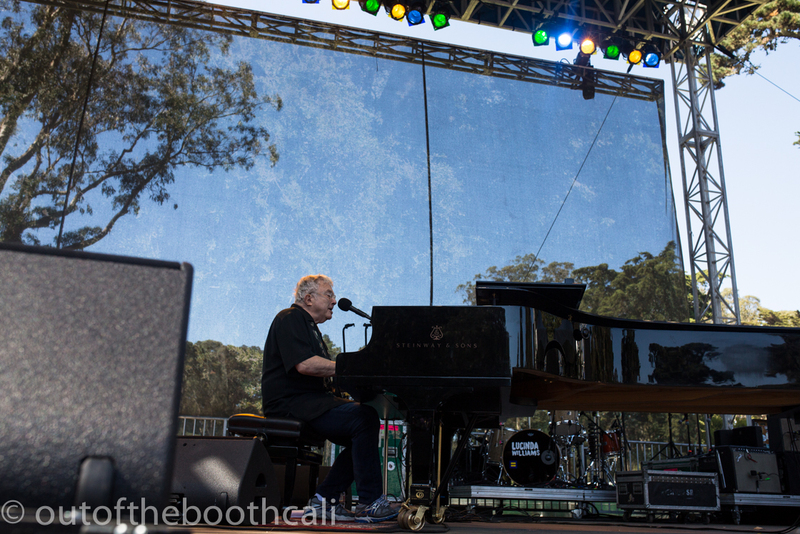 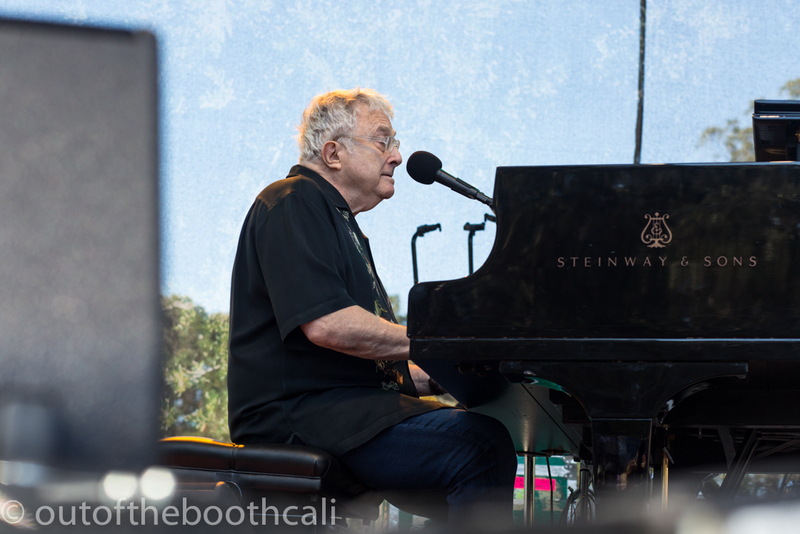 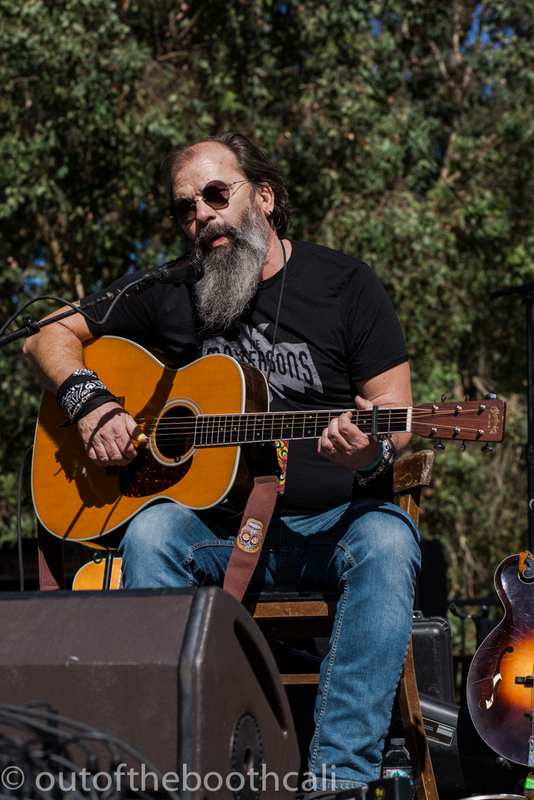 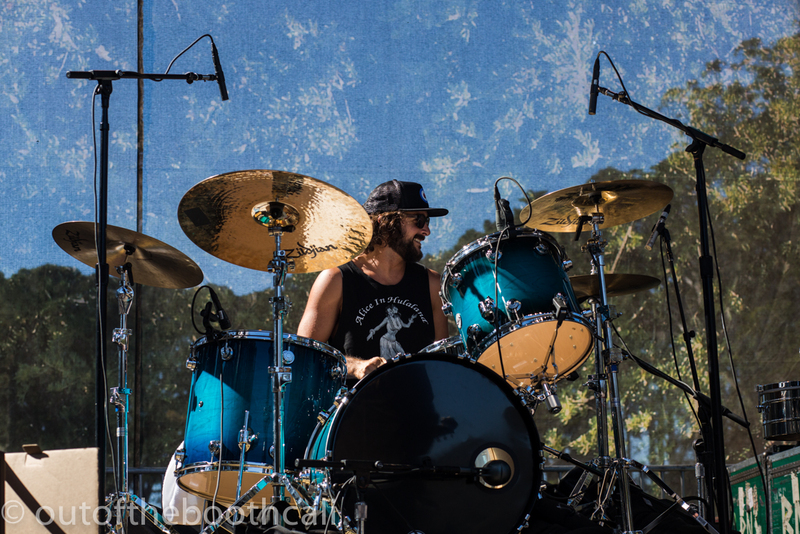 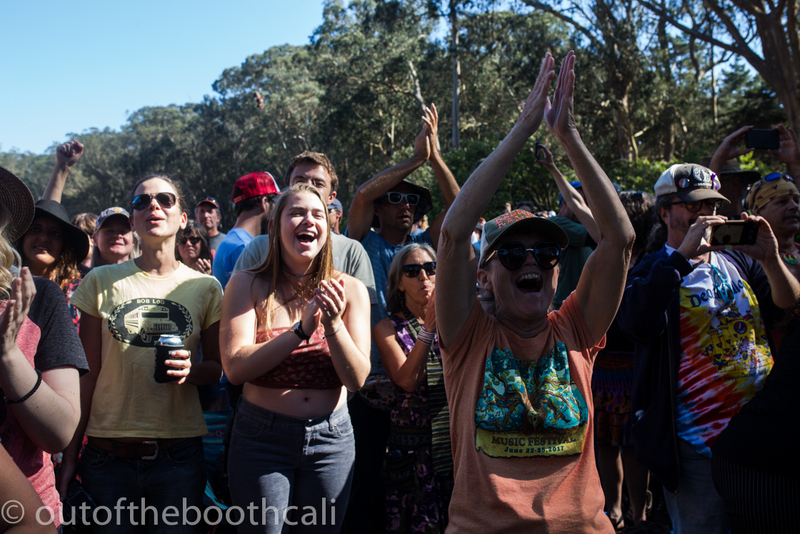 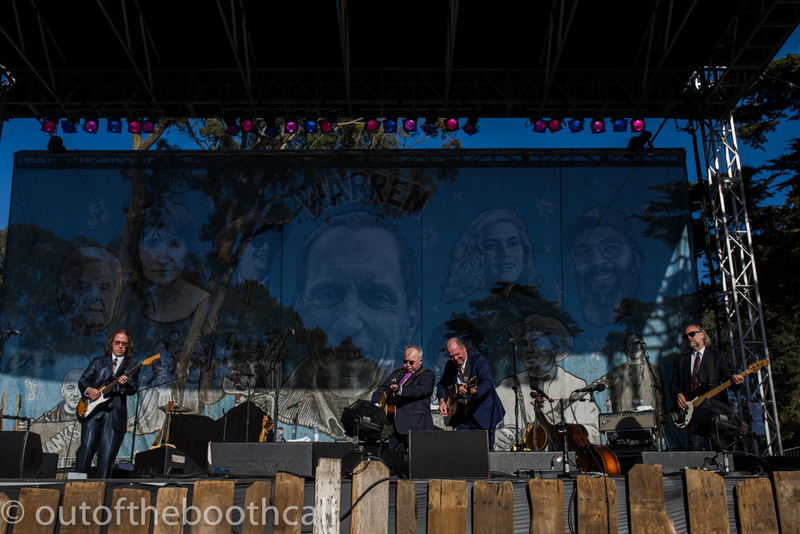 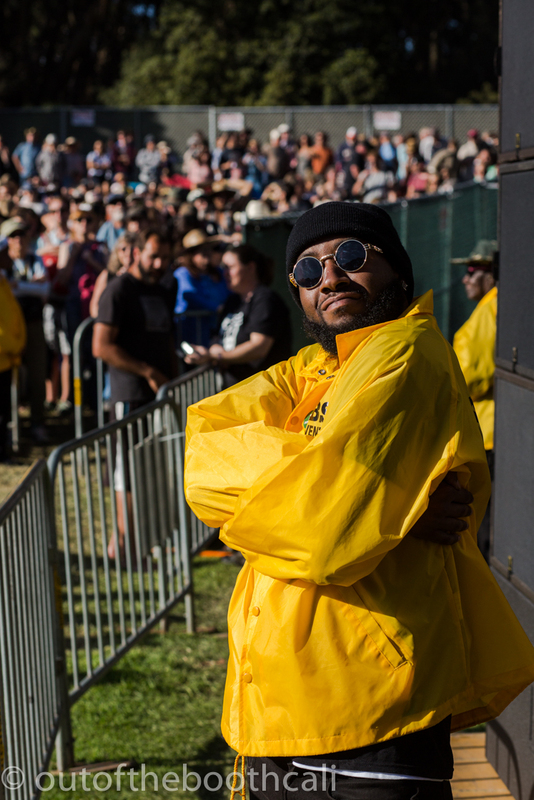 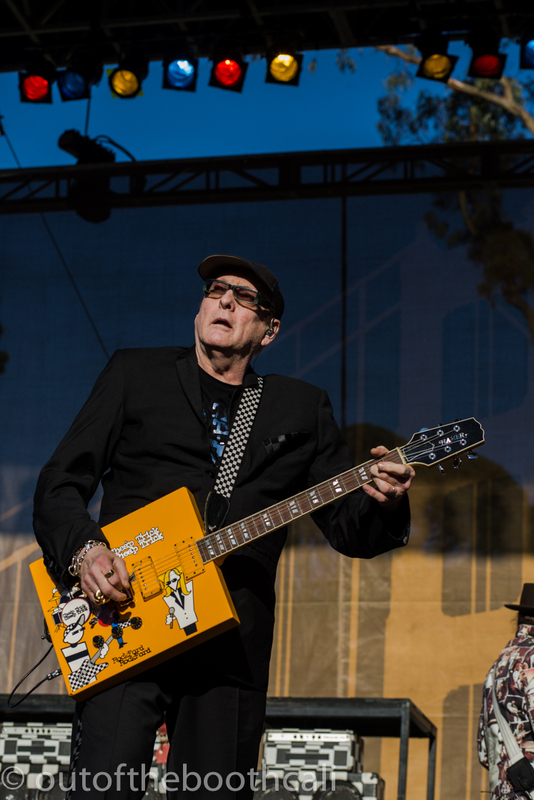 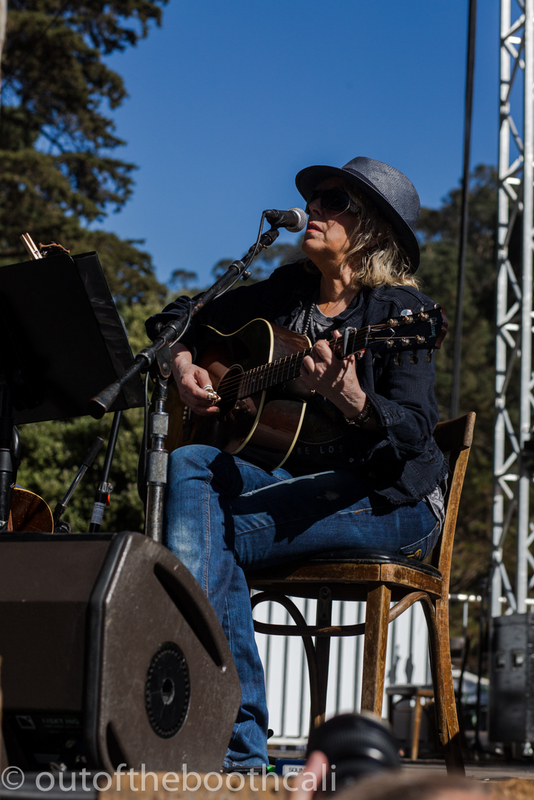 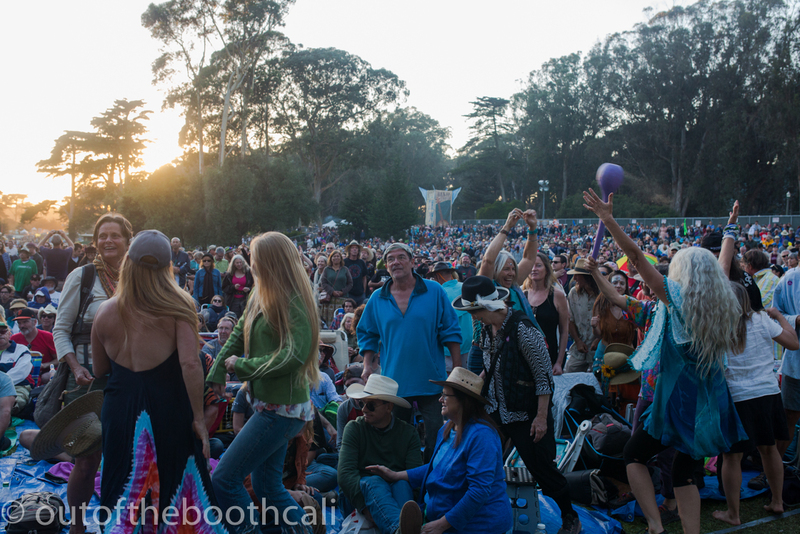 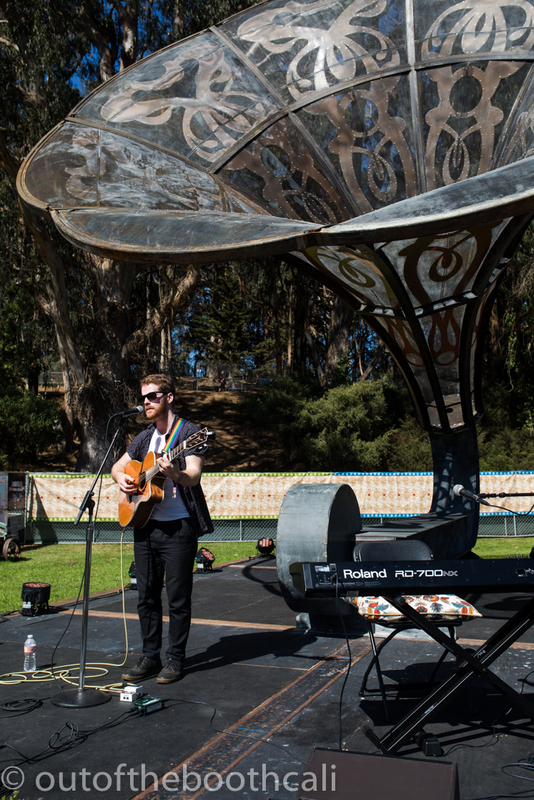 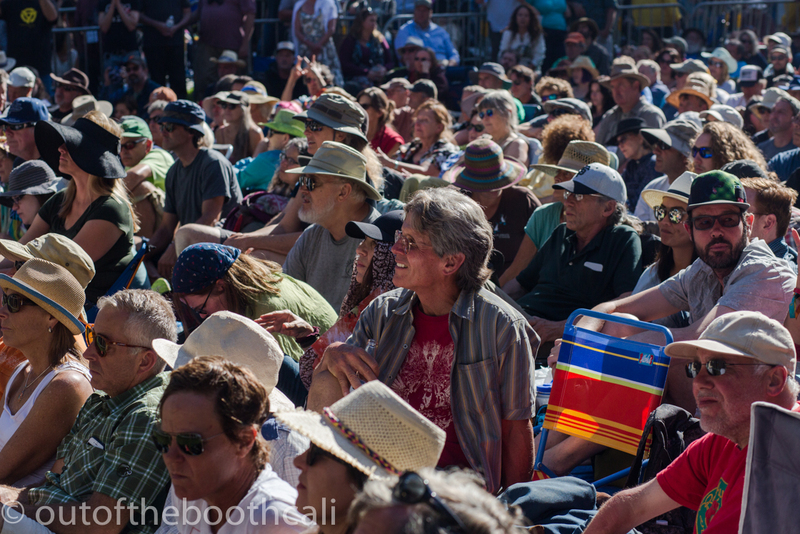 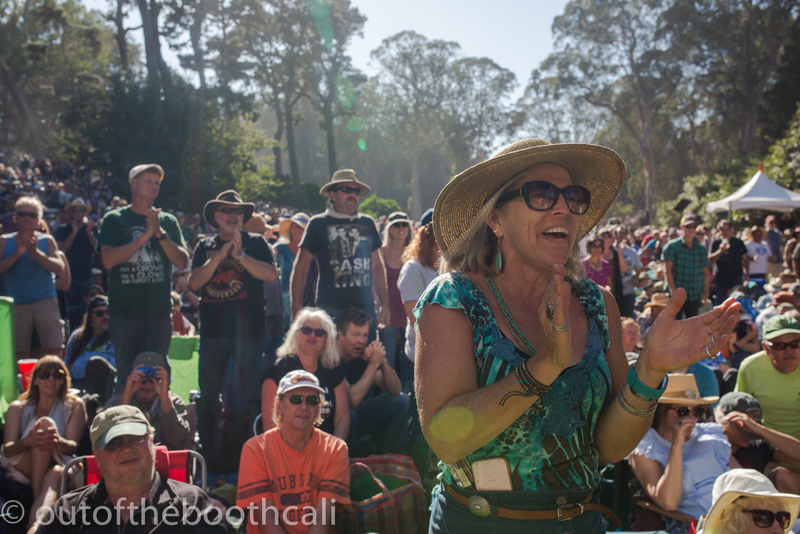 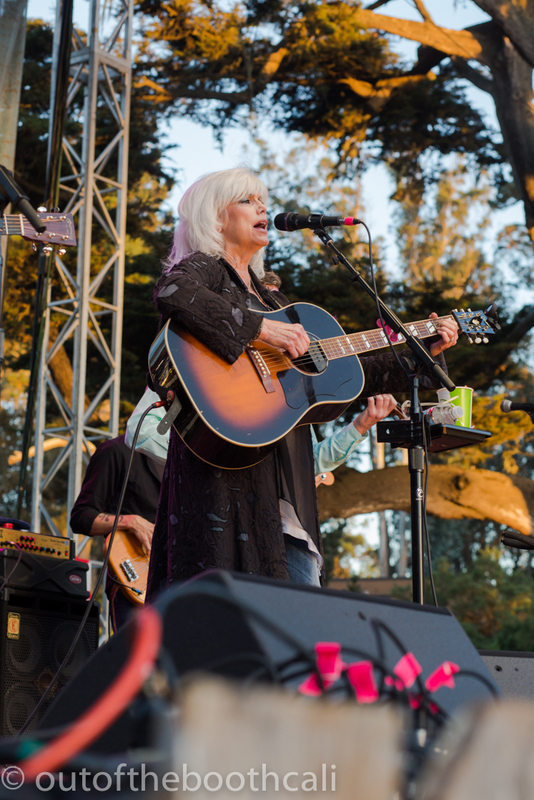 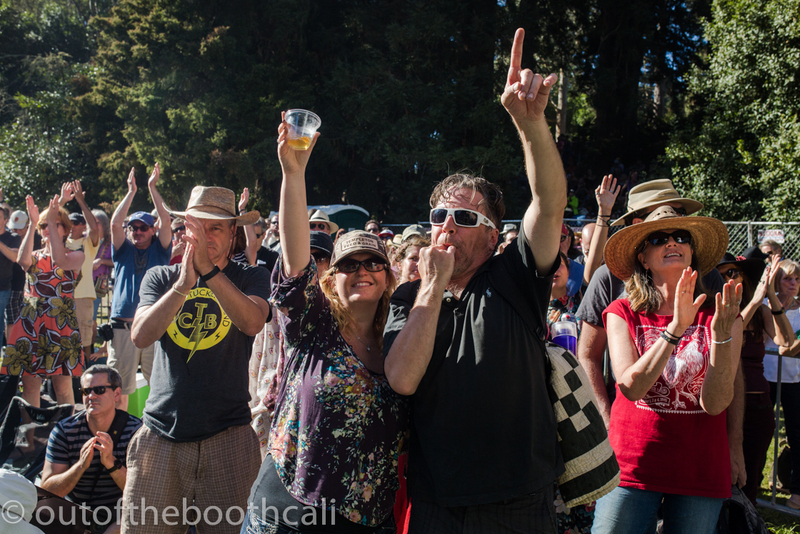 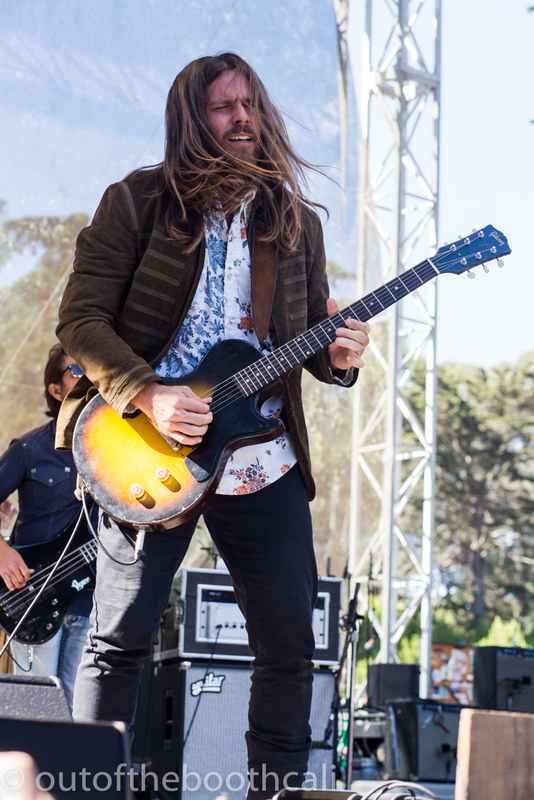 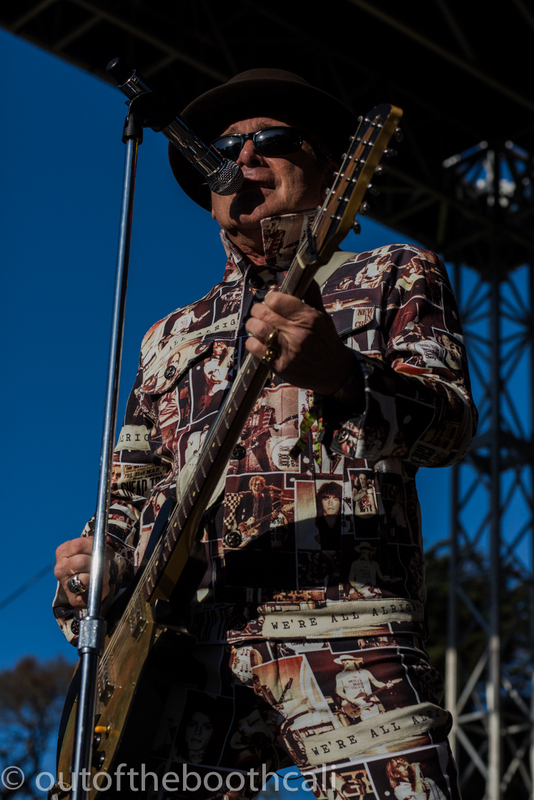 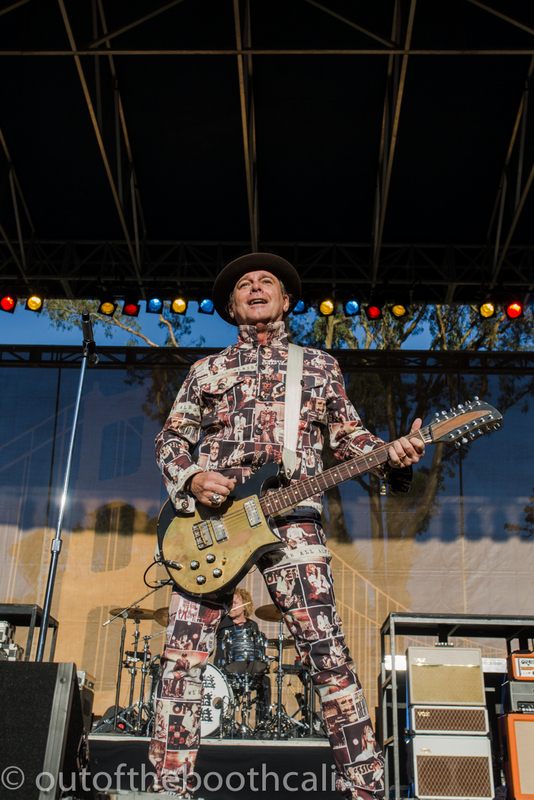 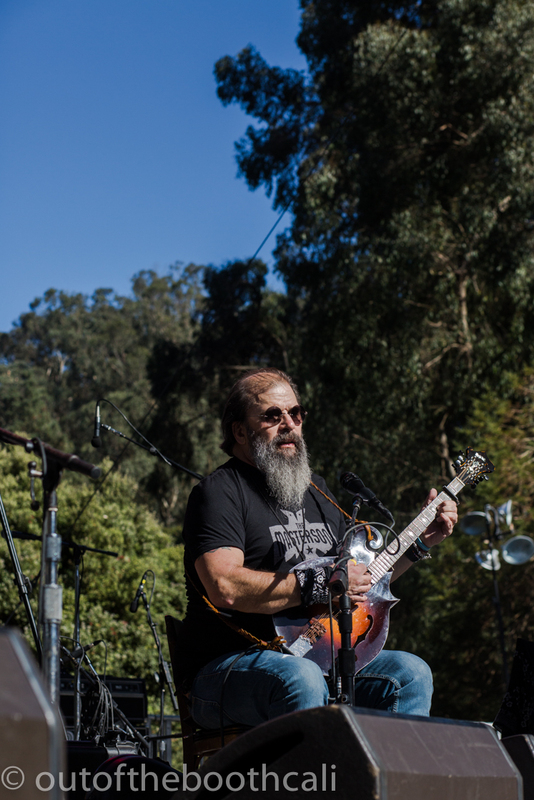 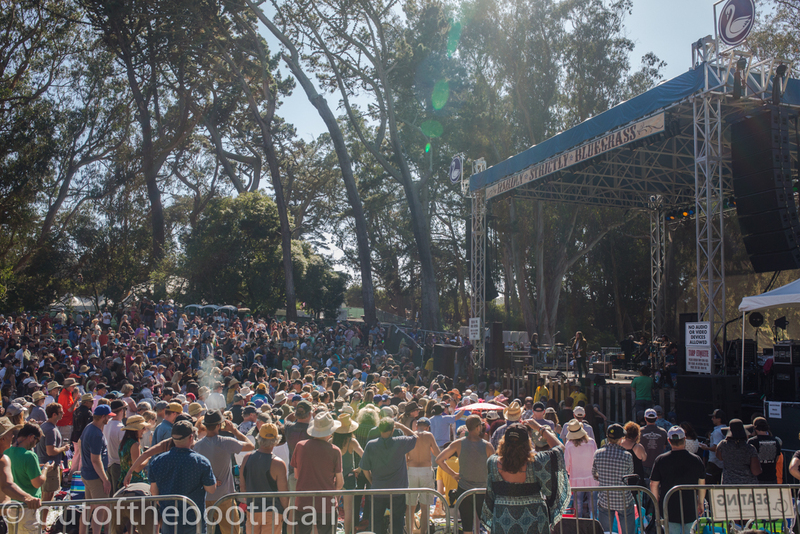 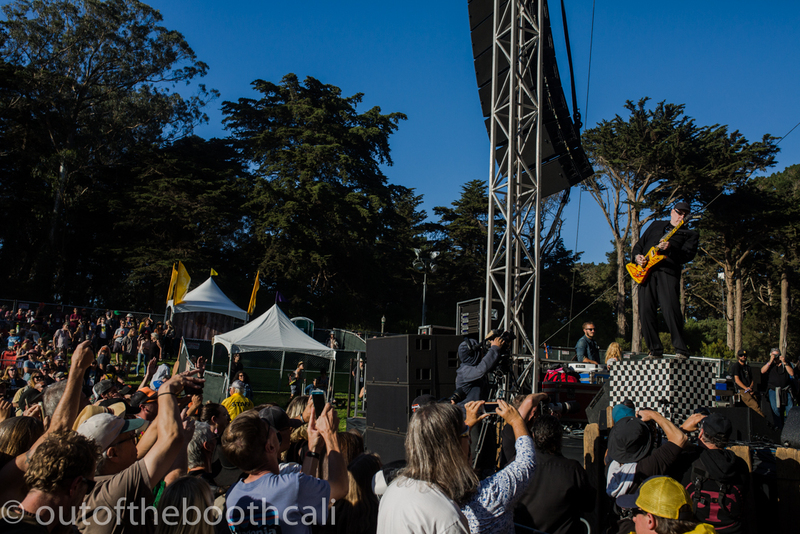 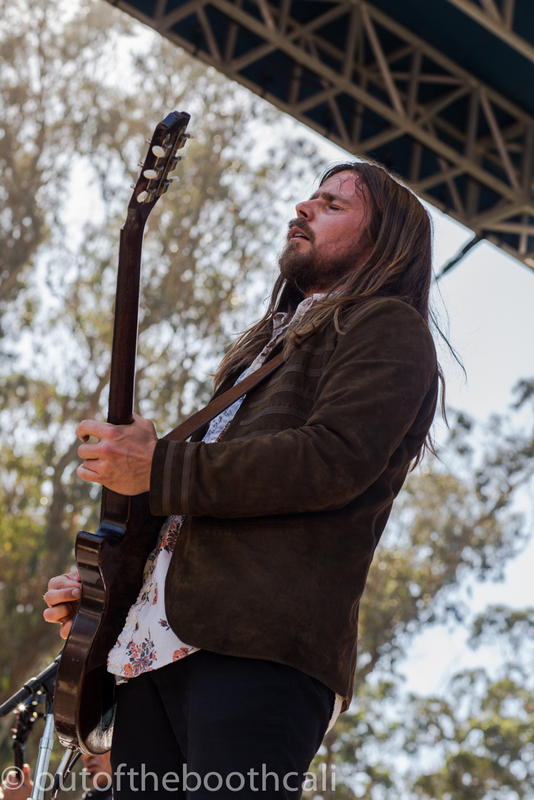 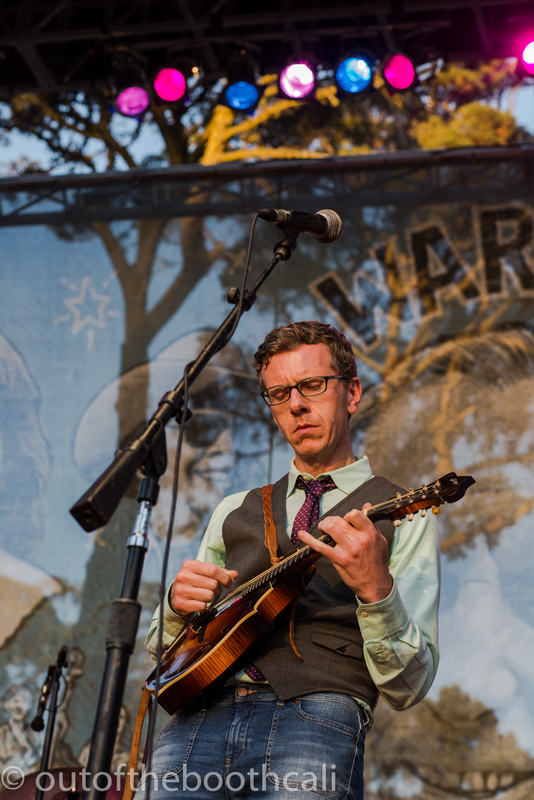 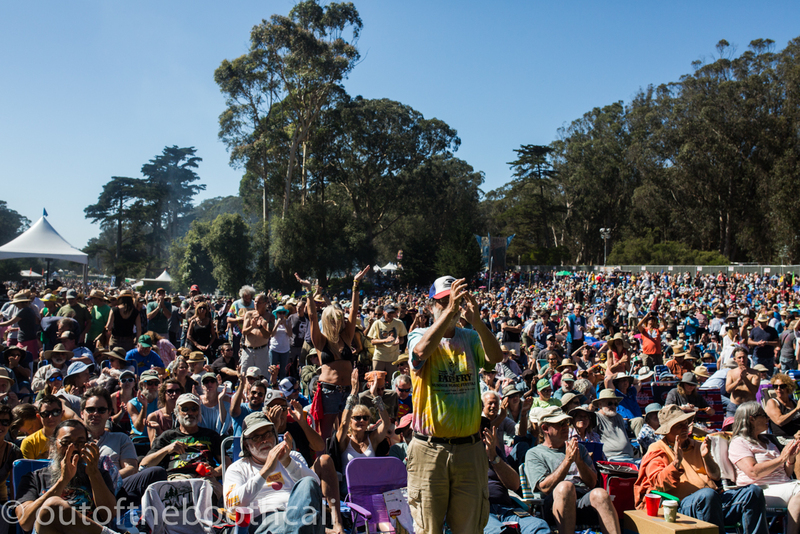 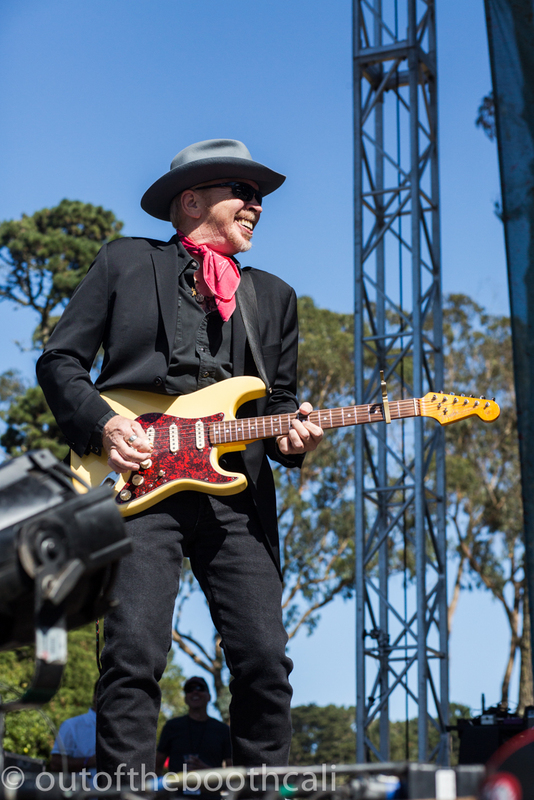 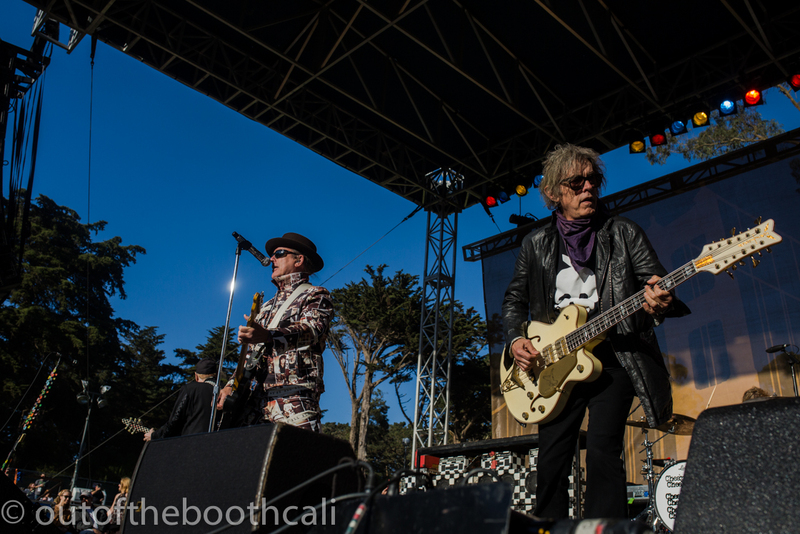 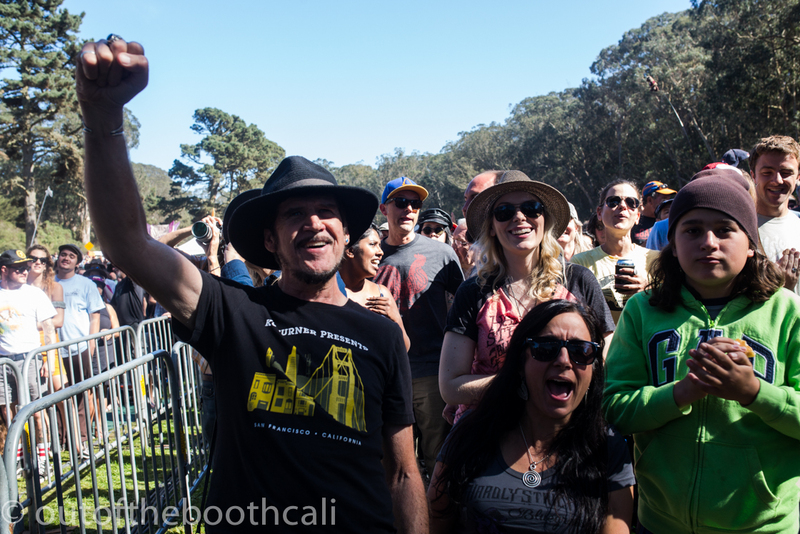 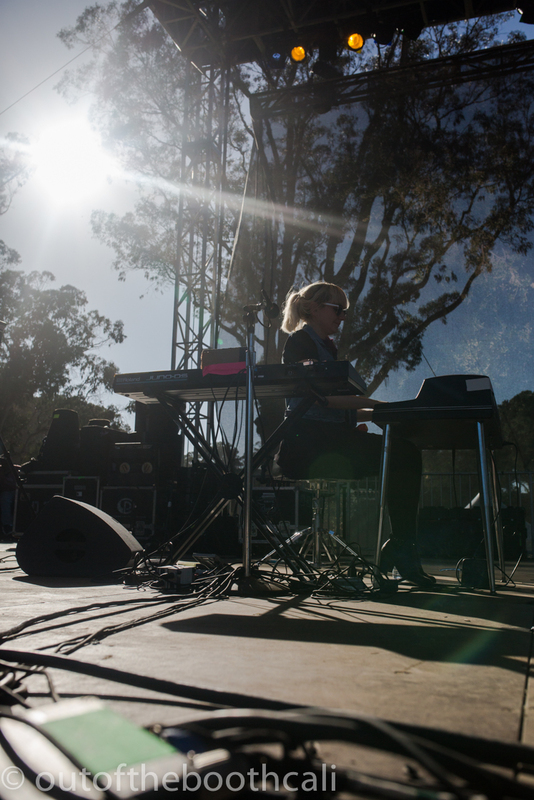 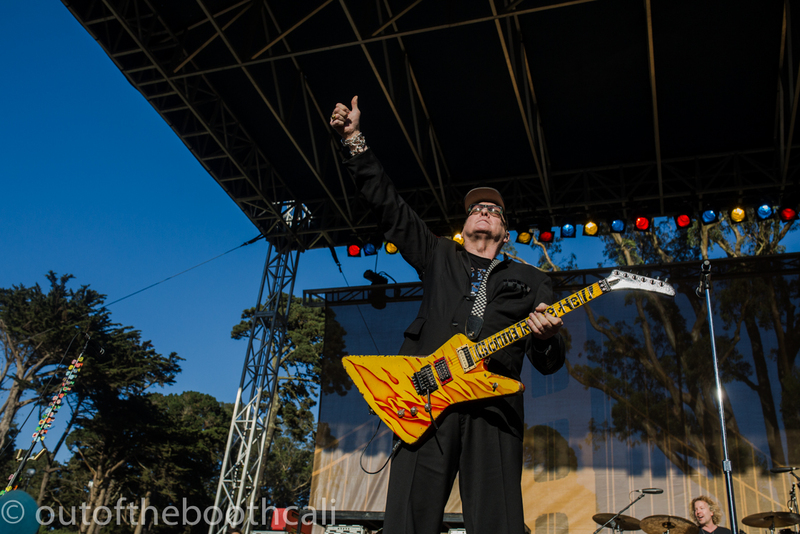 The last day of Hardly Strictly saw doubled crowds and excellent artists. 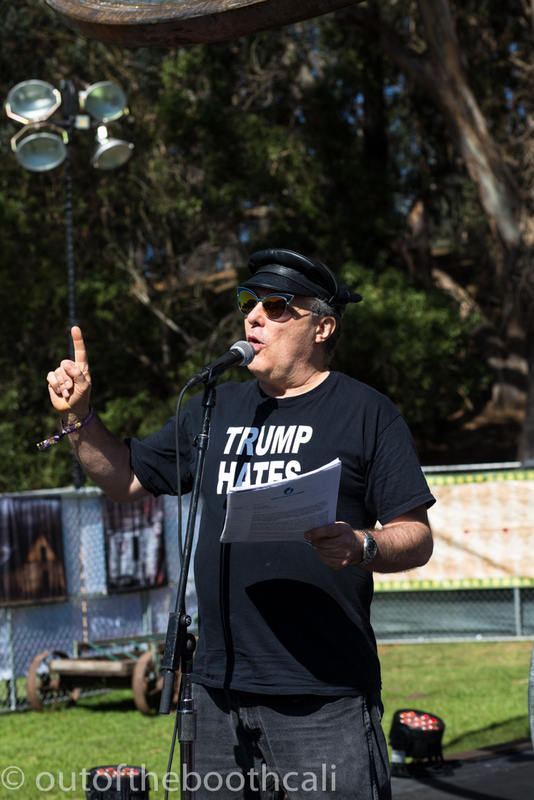 Jello Biafra opened La Victrola Stage with a 30-minute speech on the horrors of US gun laws and shocking new ones requested, such as legalizing silencers. 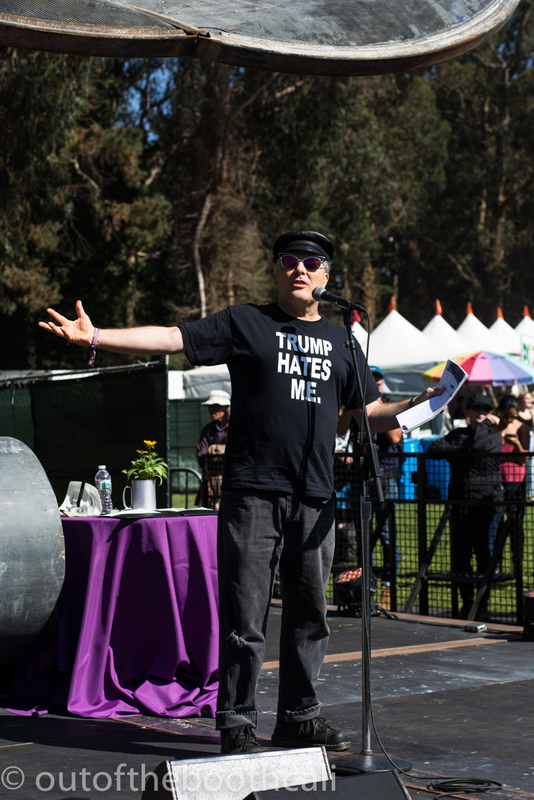 Drawing alternative options from other countries who's successfully squashed gun crimes, suicides and murders, Jello Biafra stated statistics and facts plain and clear that there is a far safer way, if only powerful people would see hearts beating, broken and stopped instead of flashing dollar signs. 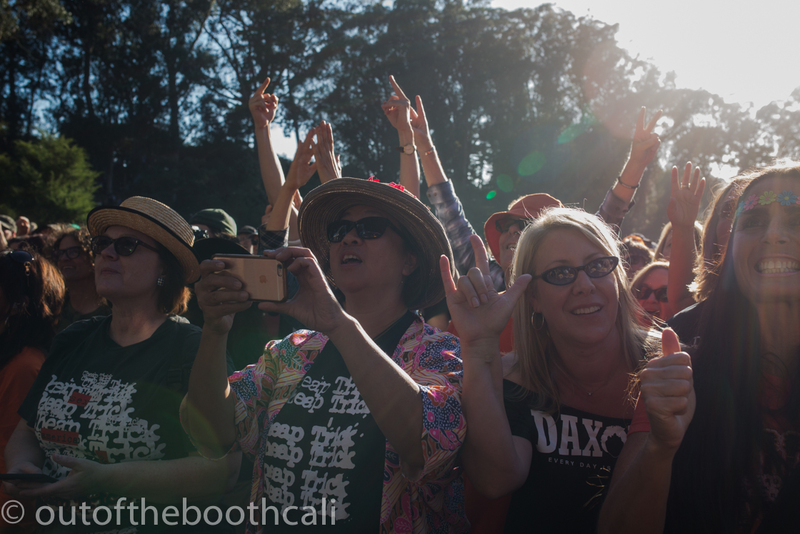 A change has got to come. 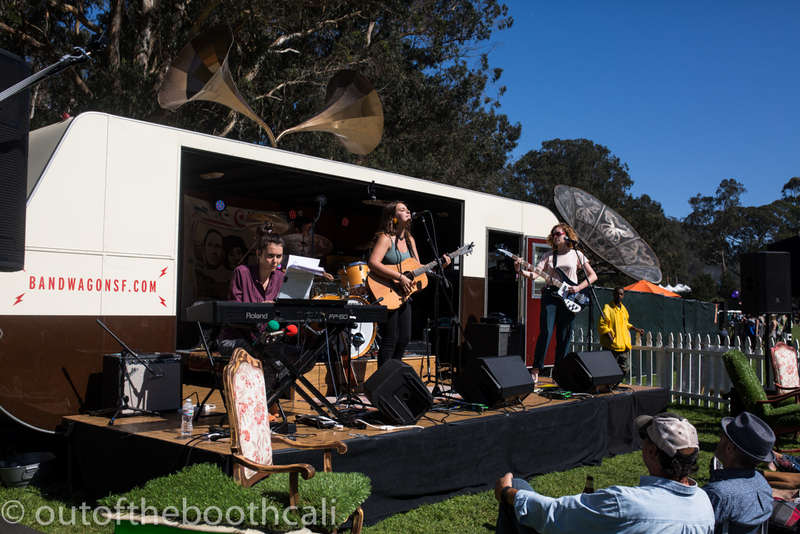 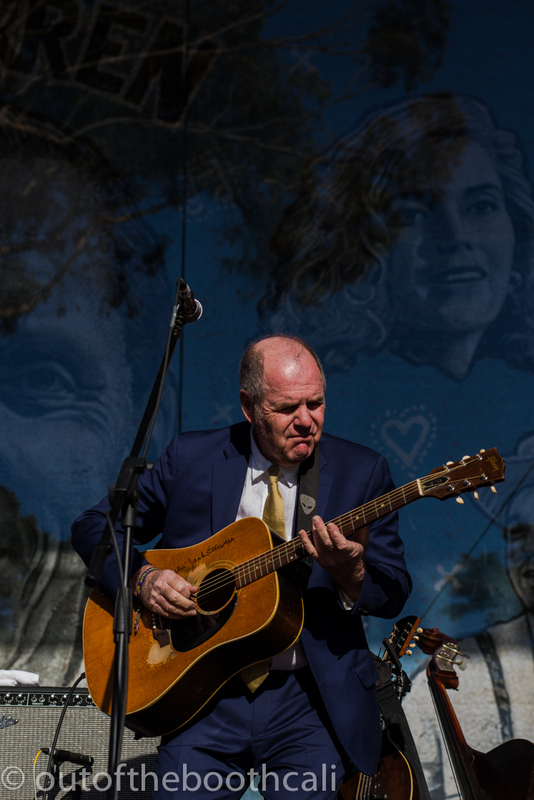 Lila Blue opened the Bandwagon Stage with fantastic folk before Ciaran Lavery wooed La Victrola Stage on keys and guitar. 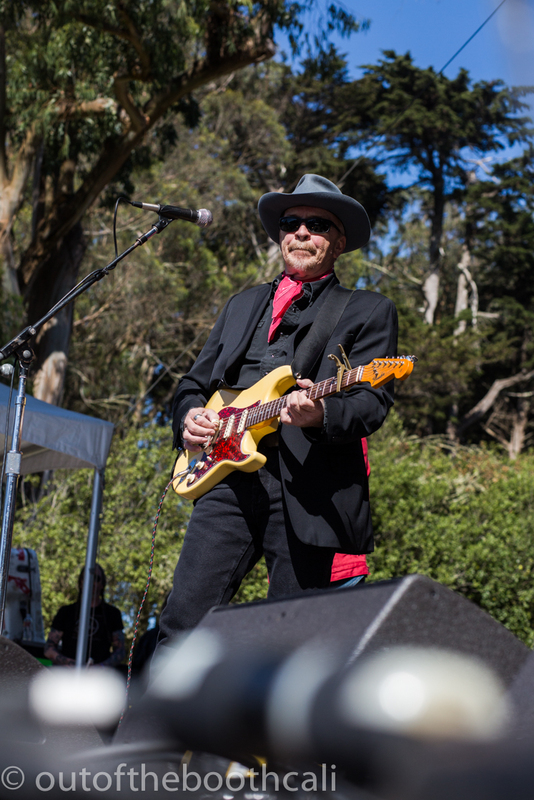 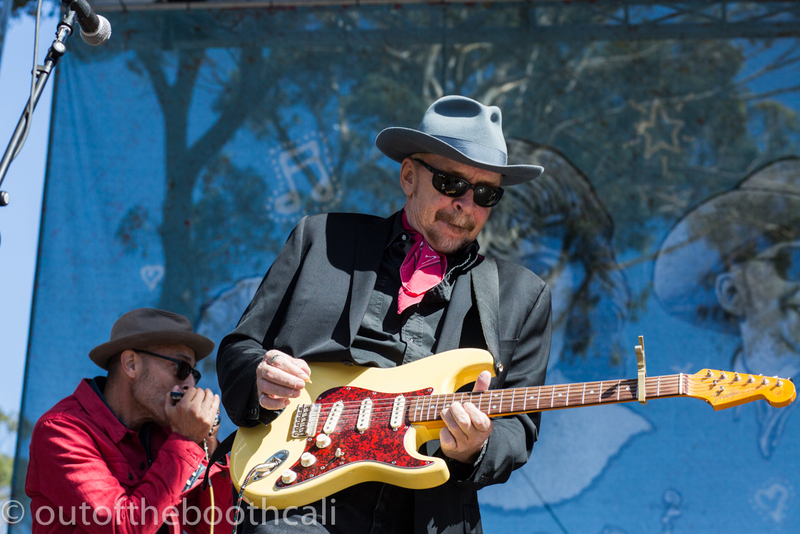 Dave Alvin & The Guilty Ones country-rock and rolled the Banjo Stage before Lukas Nelson & Promise of the Real exploded onto the Swan Stage. 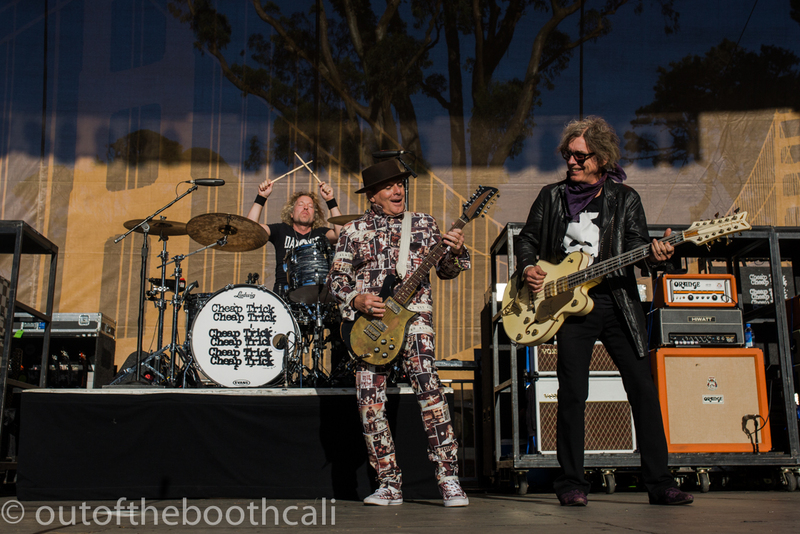 This band moves and grooves and there's no getting away from their contagious, feel-good rhythms. 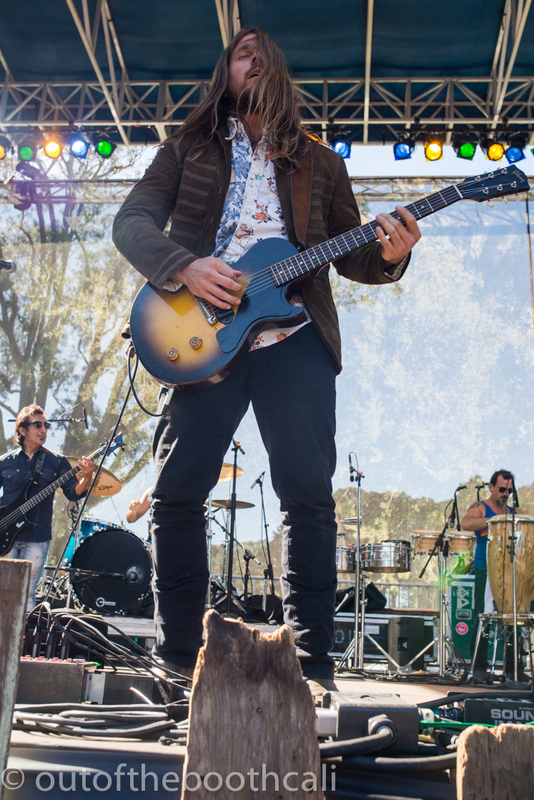 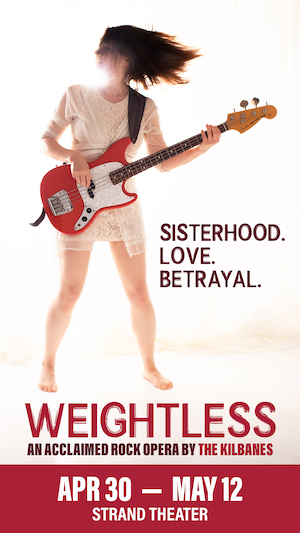 A must-see live band! 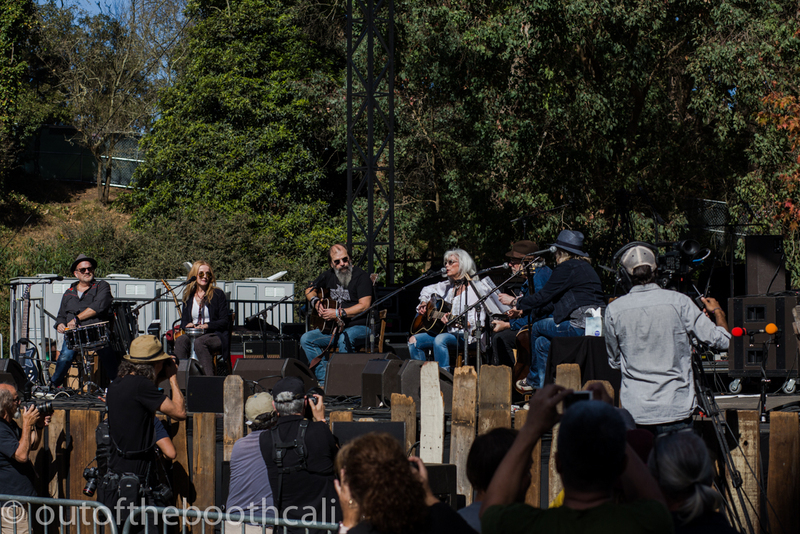 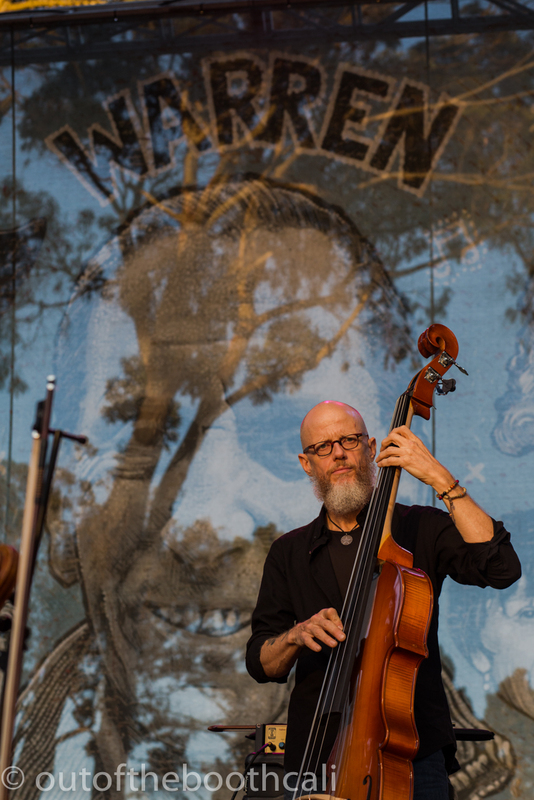 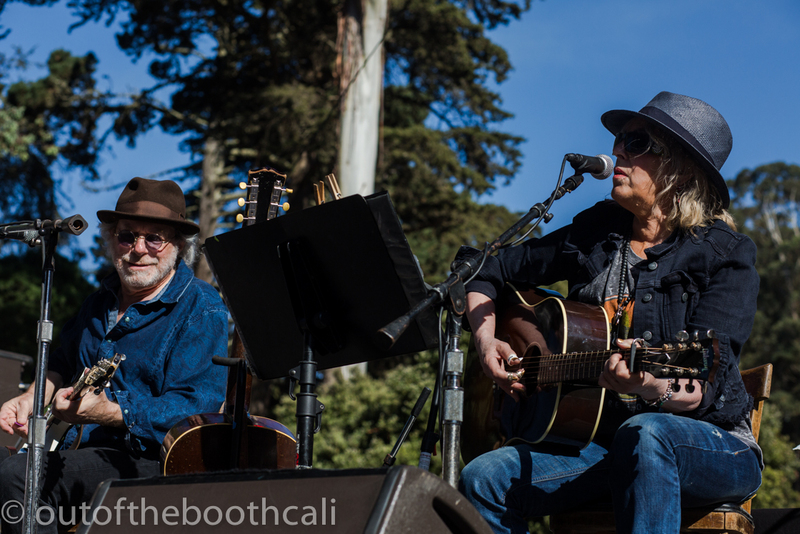 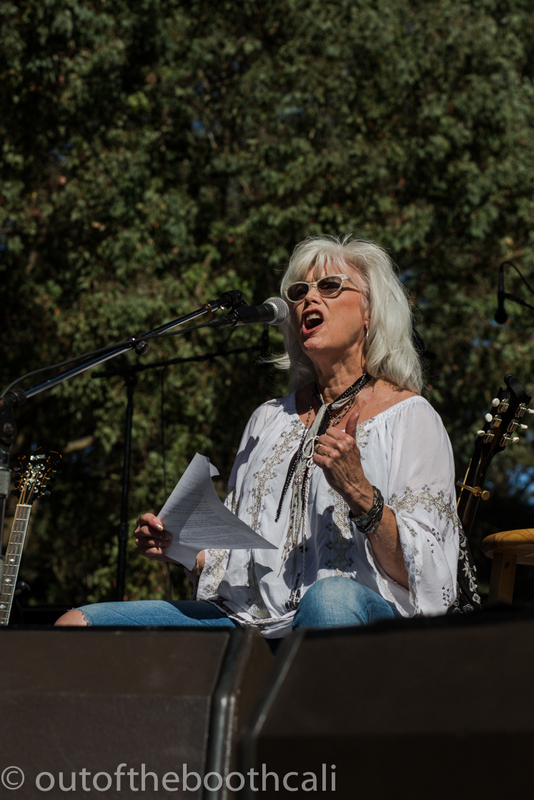 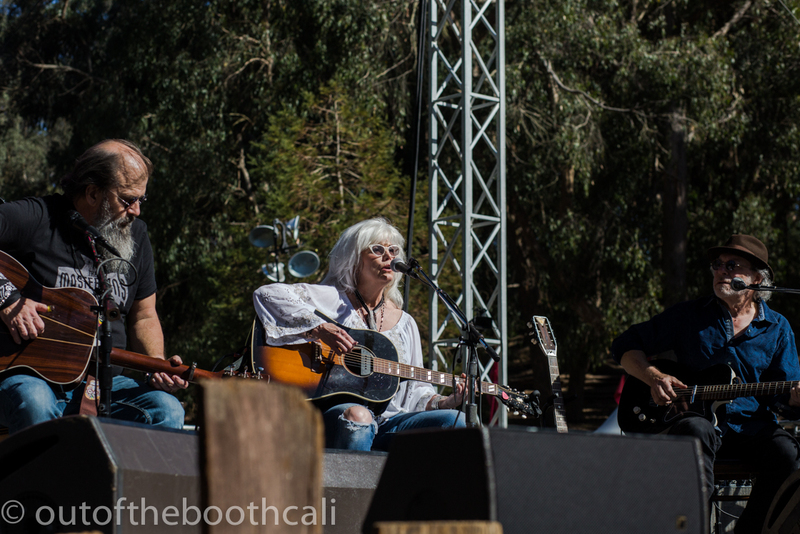 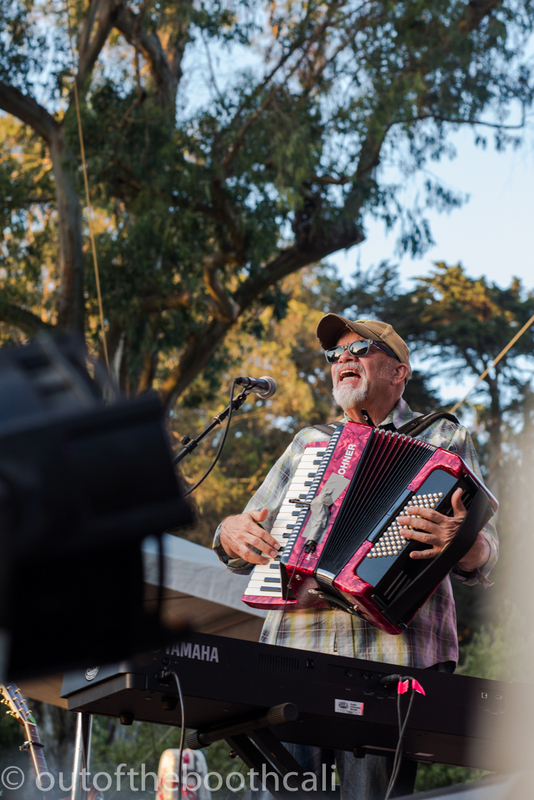 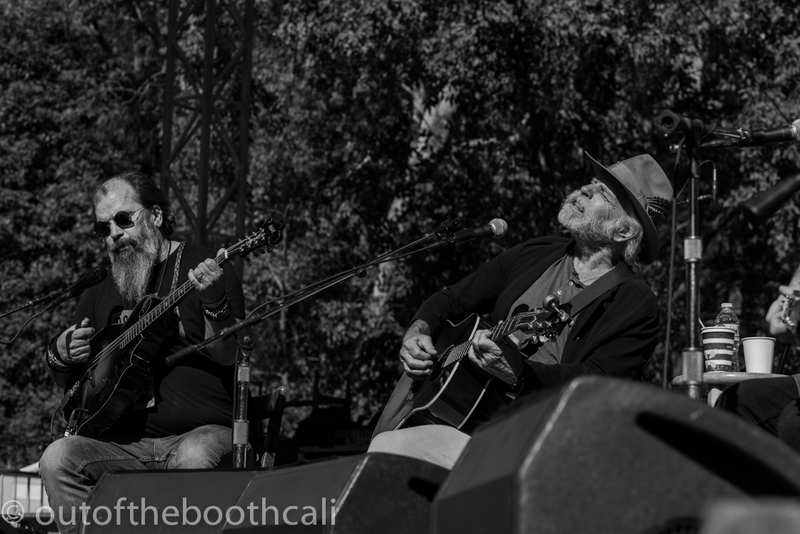 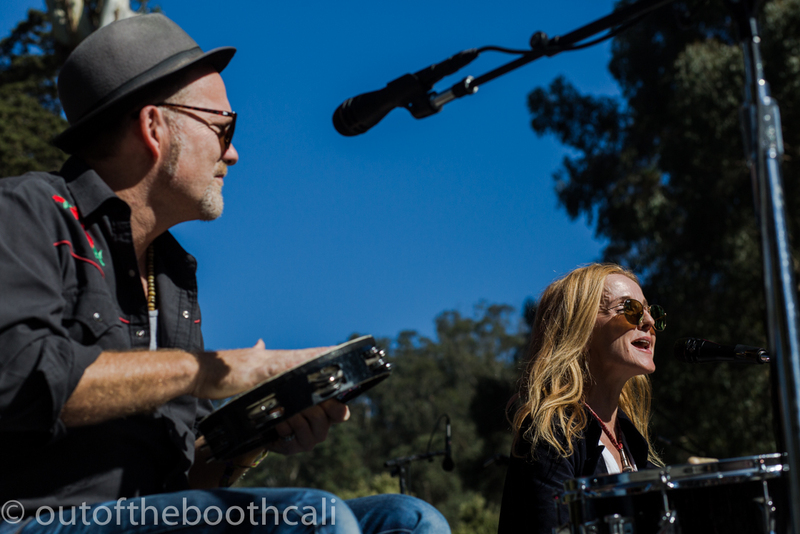 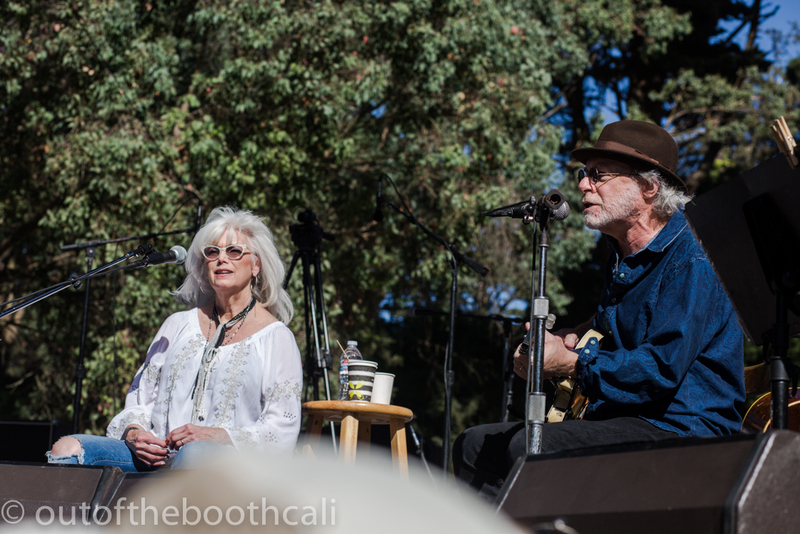 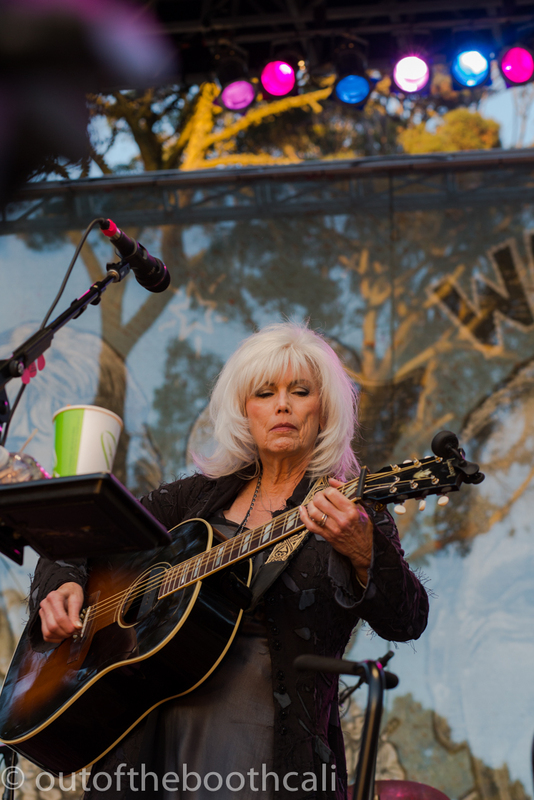 Lampedusa performed on the Rooster Stage, filling the entire meadow with the crowd enthusiastic and psyched for the creative collaborations of Patty Griffin, David Pulkingham, Steve Earle, Emmylou Harris, Buddy Miller, and Lucinda Williams all on one stage! 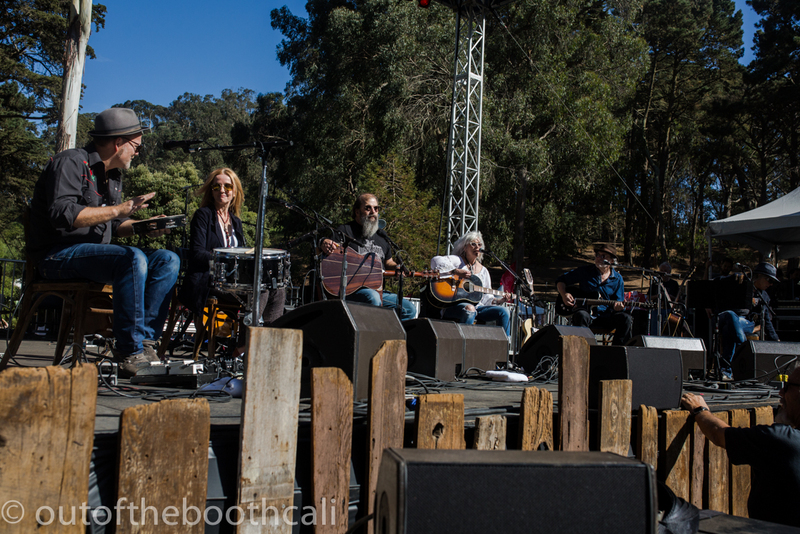 These mighty musicians took turns playing their own songs with joint accompaniment throughout, and it wasn't long before Bob Weir joined on stage for a rendition of “I Know You Rider” at which point my feet left the ground. 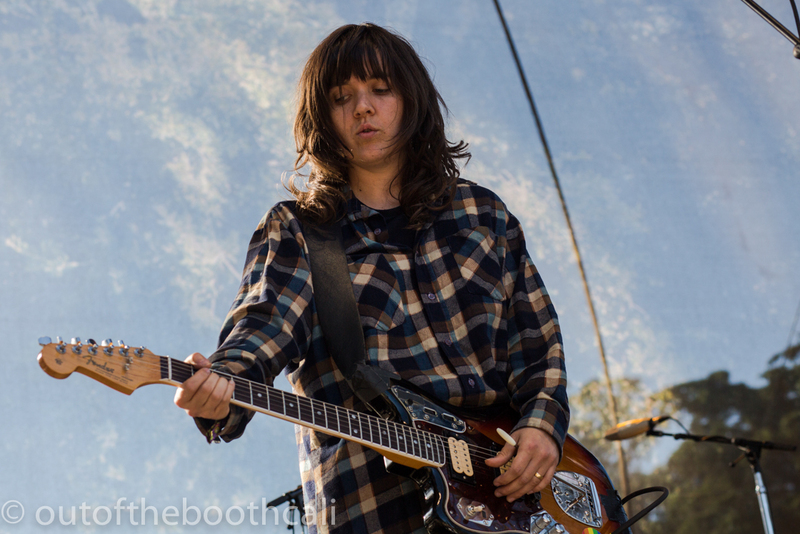 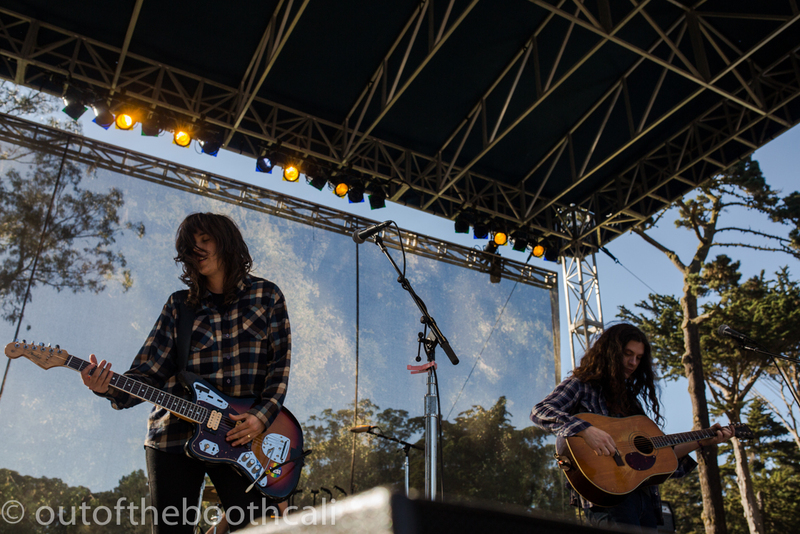 Courtney Barnett and Kurt Vile brought plaid, grunge, and greatness to the Swan Stage, rocking the crowd through the afternoon. 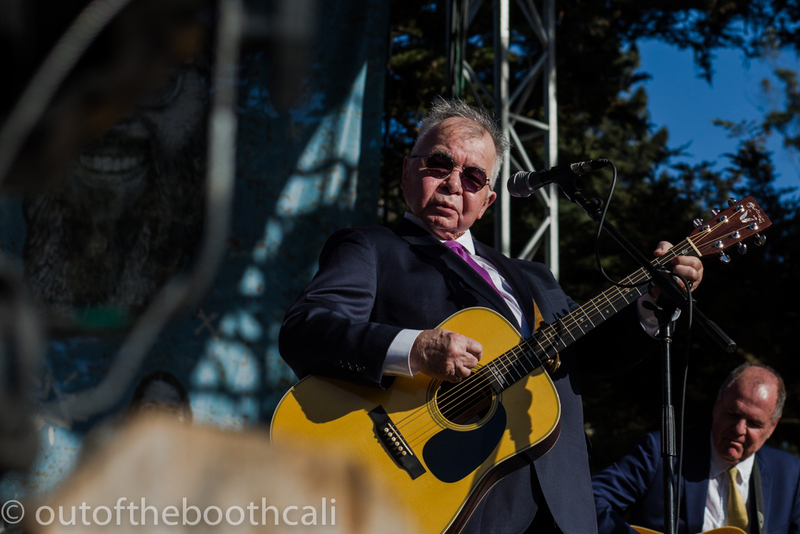 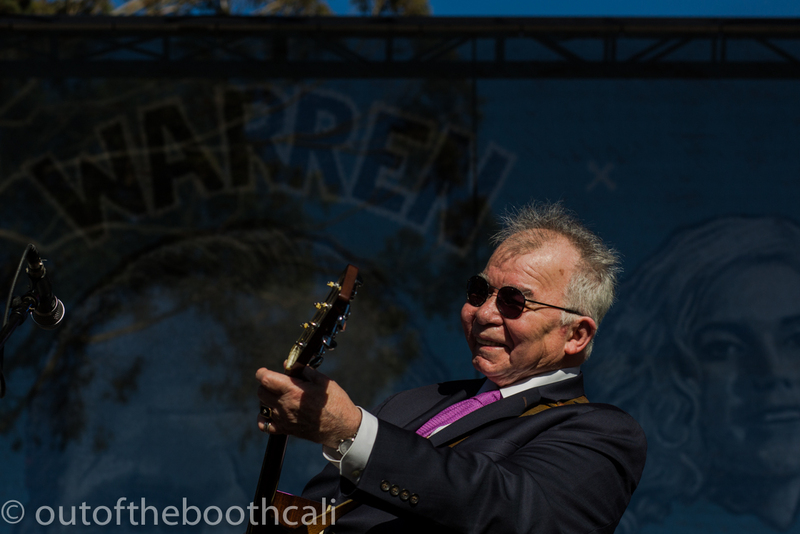 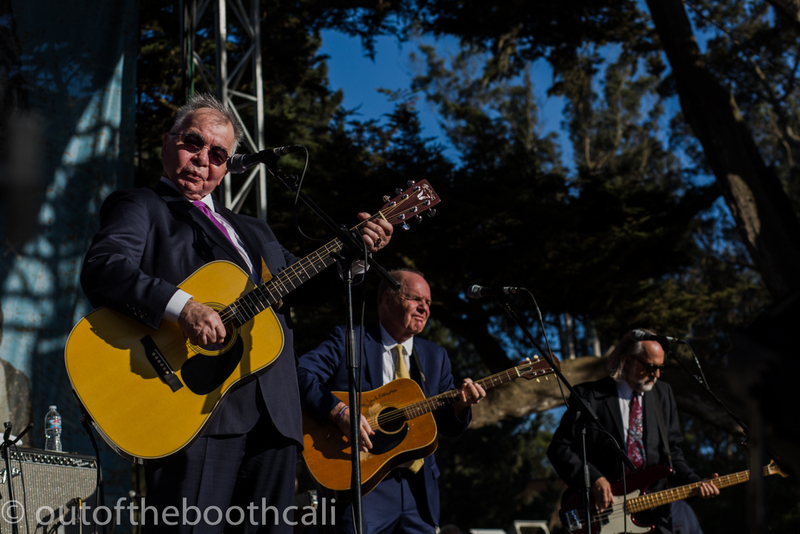 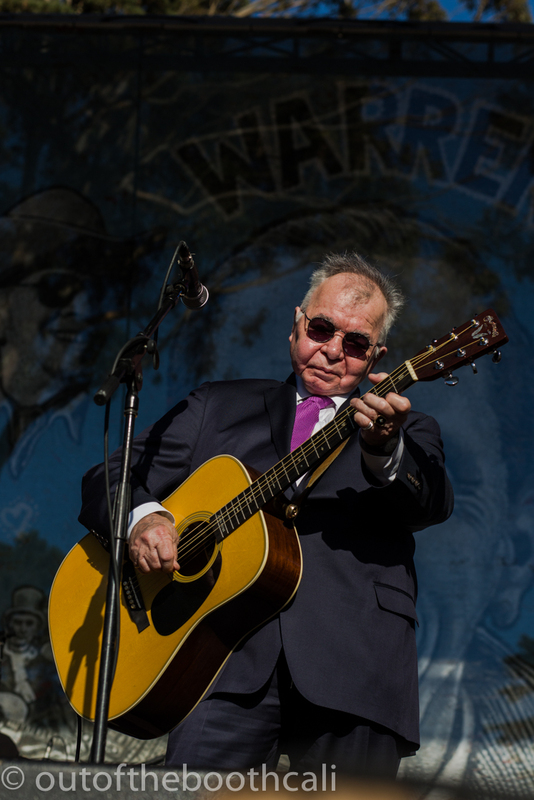 John Prine country-rocked the Banjo stage with his unmistakable sound and storytelling before Cheap Trick blew the tops of the sky with their wild, kinetic energy; contagious and so much fun. 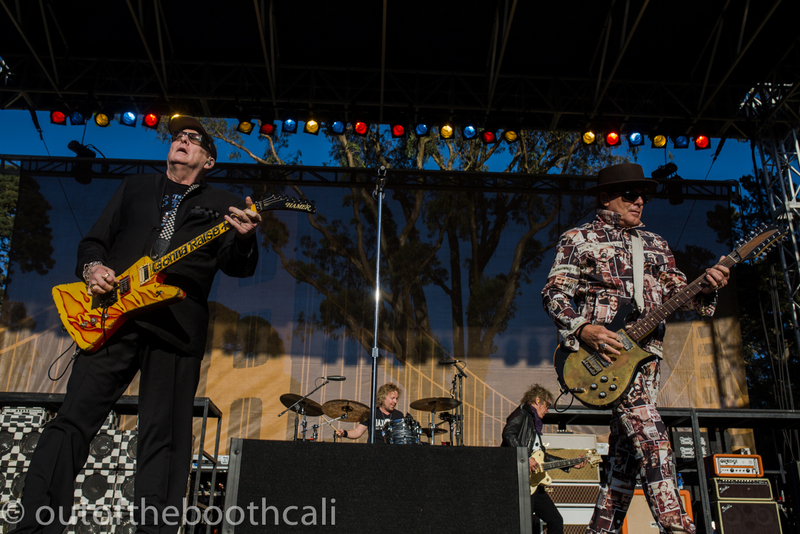 With over 40 years in the business, their stage presence was electrifying, fresh, and raw, and their hunger and vitality remained. 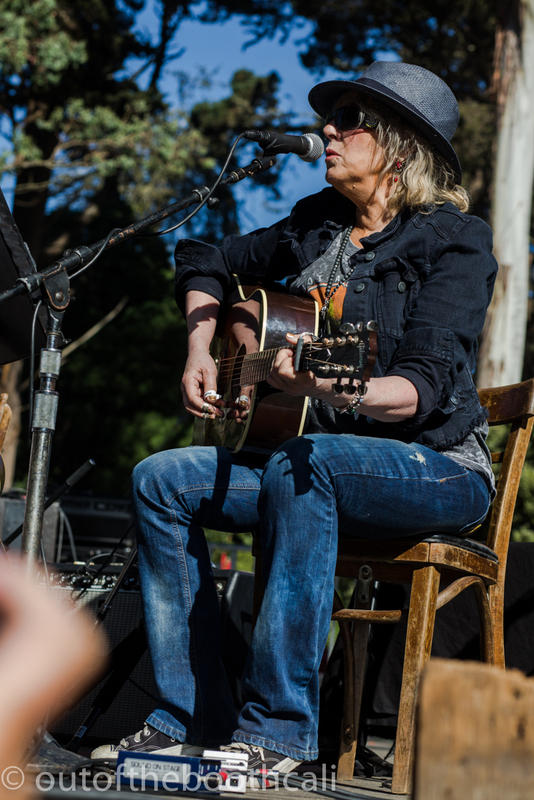 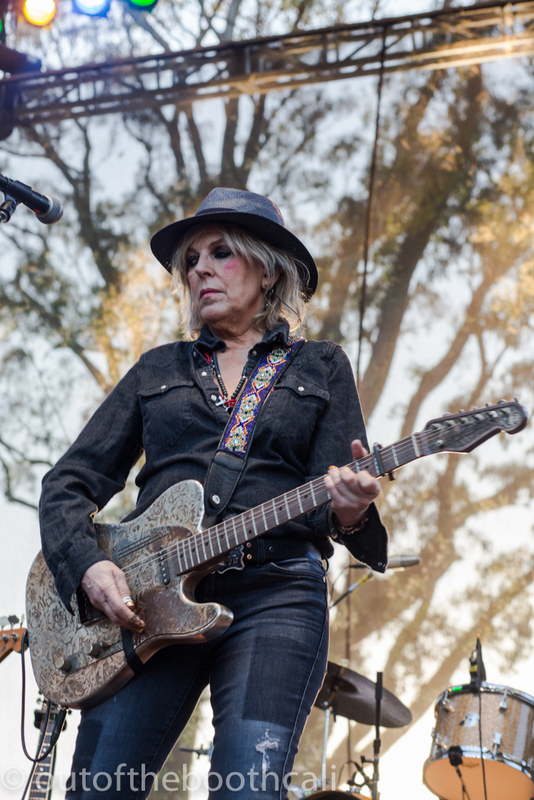 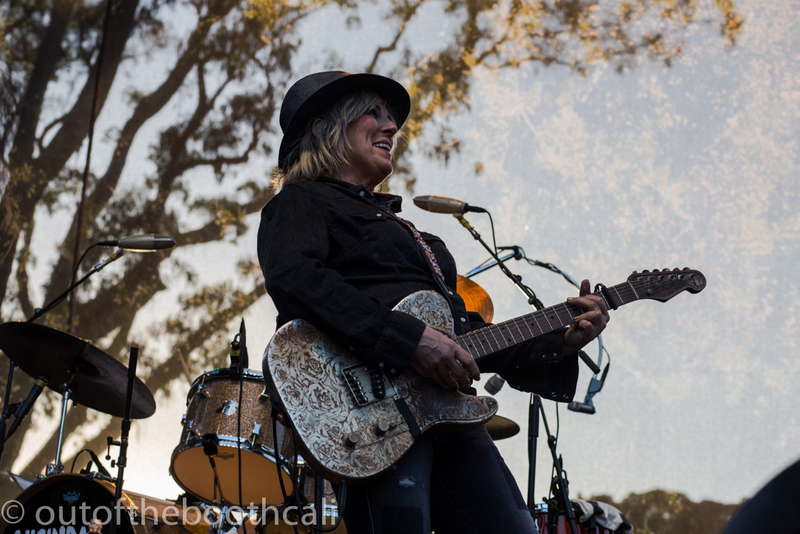 Headliner Lucinda Williams country-rocked the Swan Stage as the sun set behind her, while Emmylou Harris headlined the Banjo Stage at the other end of the field. 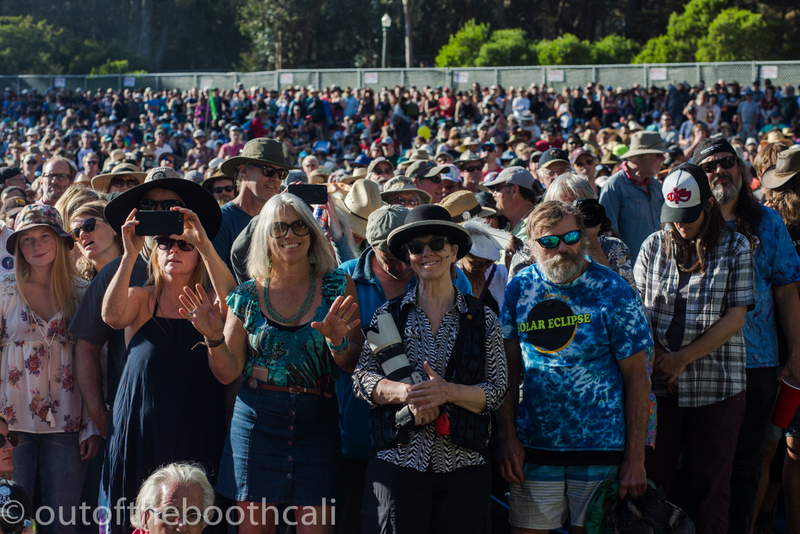 A wonderful weekend full of free live music and no ads! 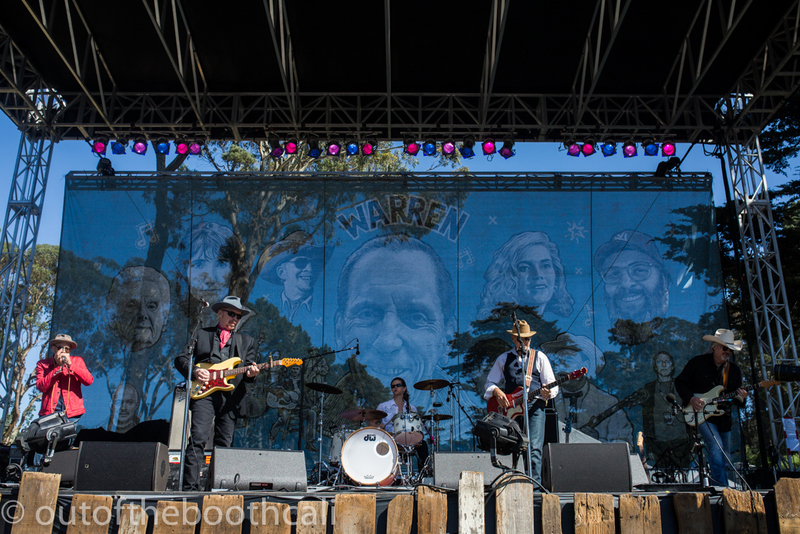 Gratitude to Warren Hellman.